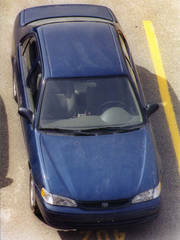 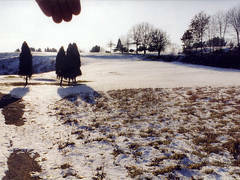 330-06. 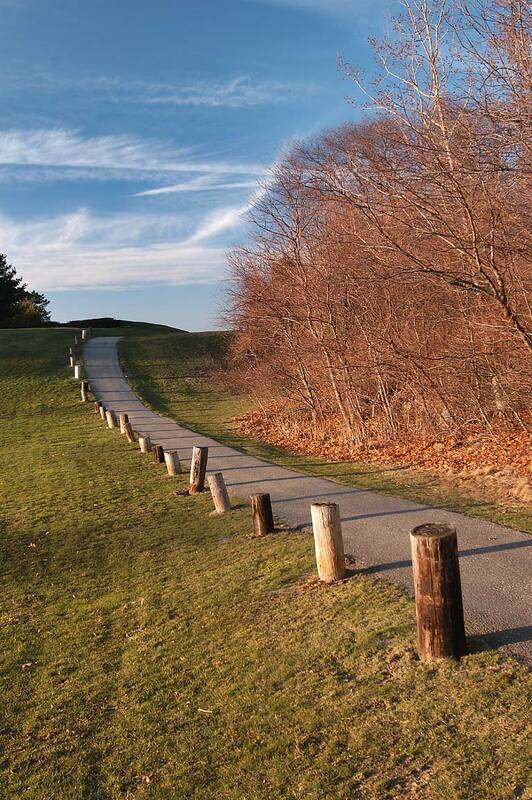 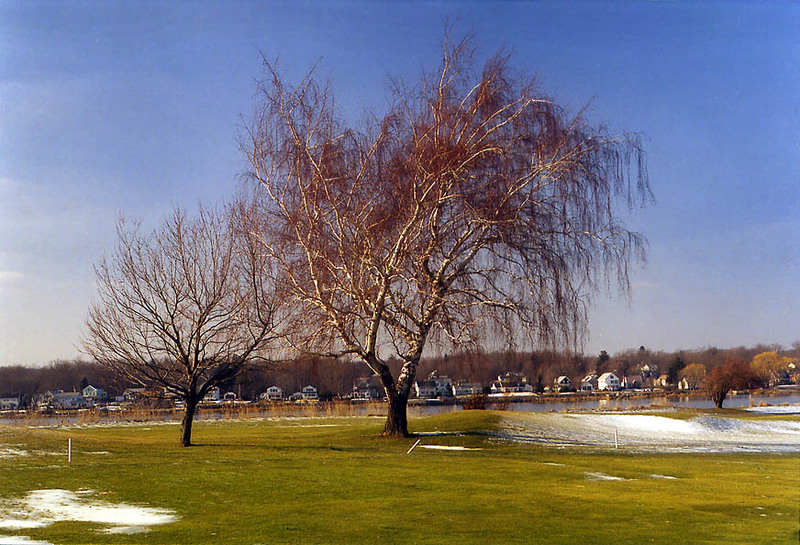 Country Club golf course in northern Fall River. 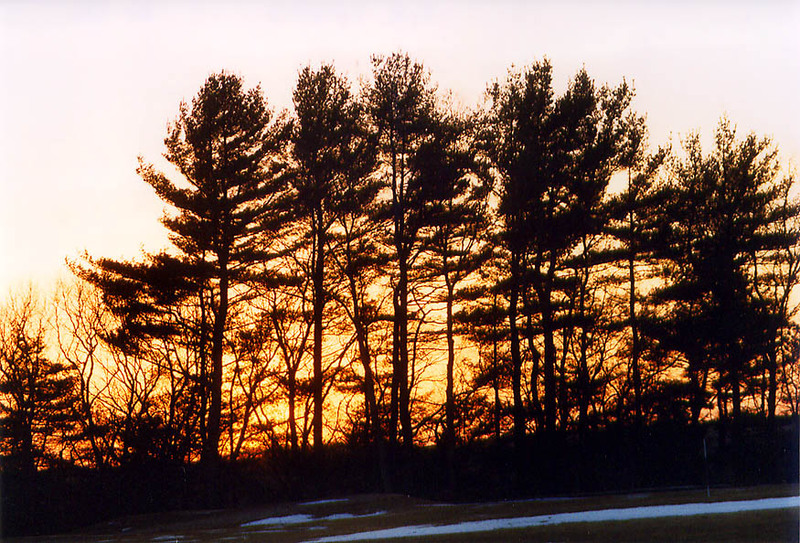 Massachusetts, March 9, 2003. 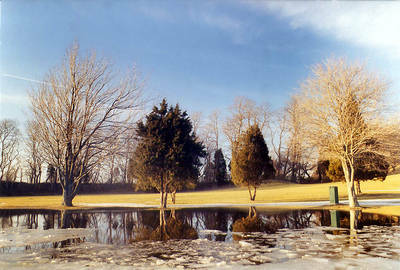 Country Club golf course in northern Fall River. 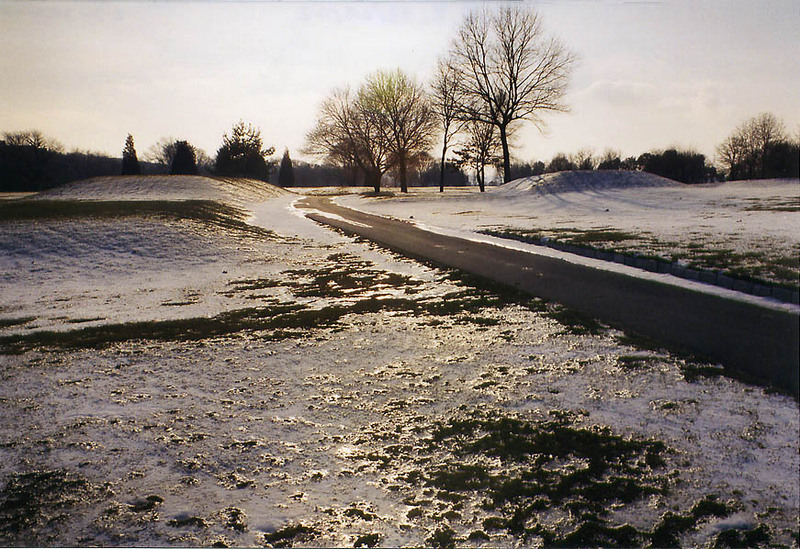 Massachusetts, March 9, 2003. 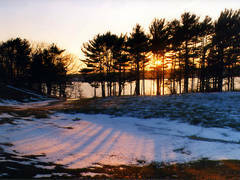 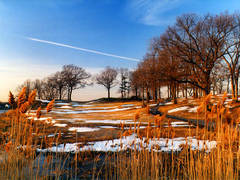 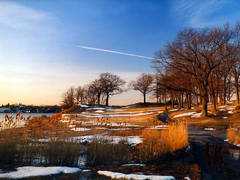 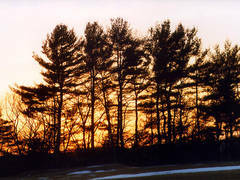 Country Club golf course in northern Fall River at sunset. 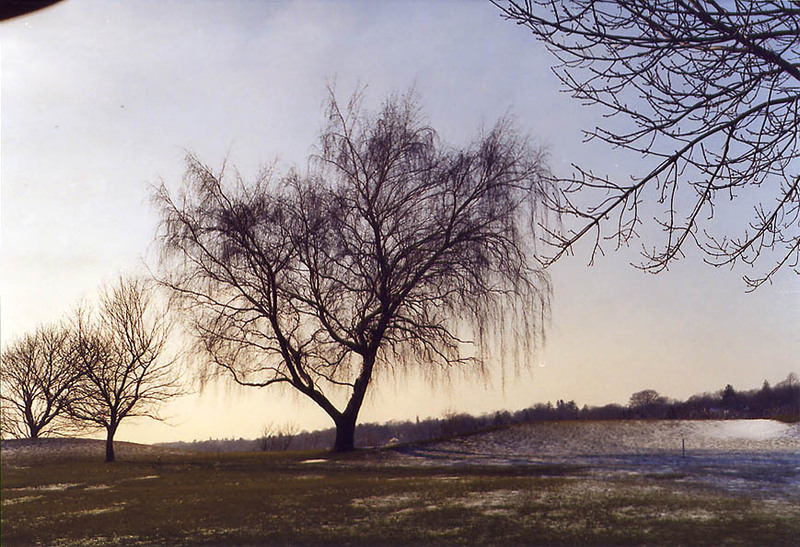 Massachusetts, March 15, 2003. 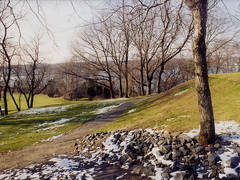 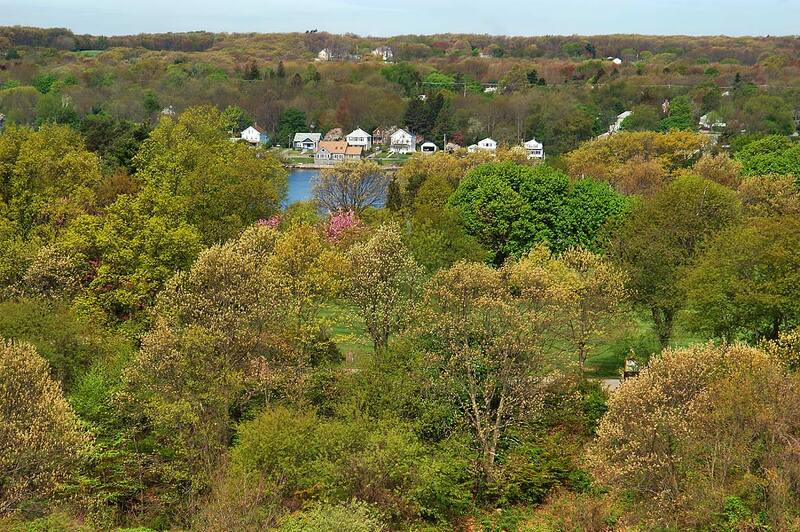 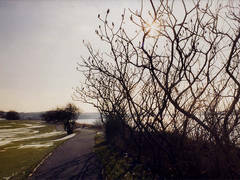 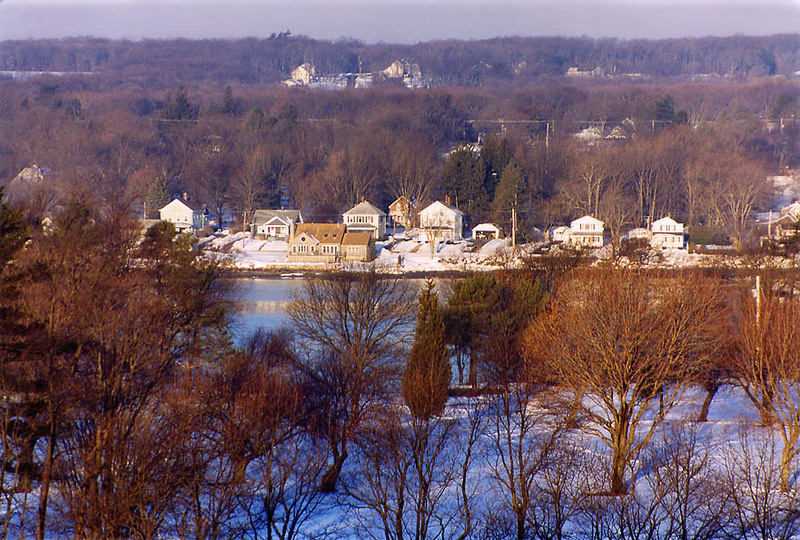 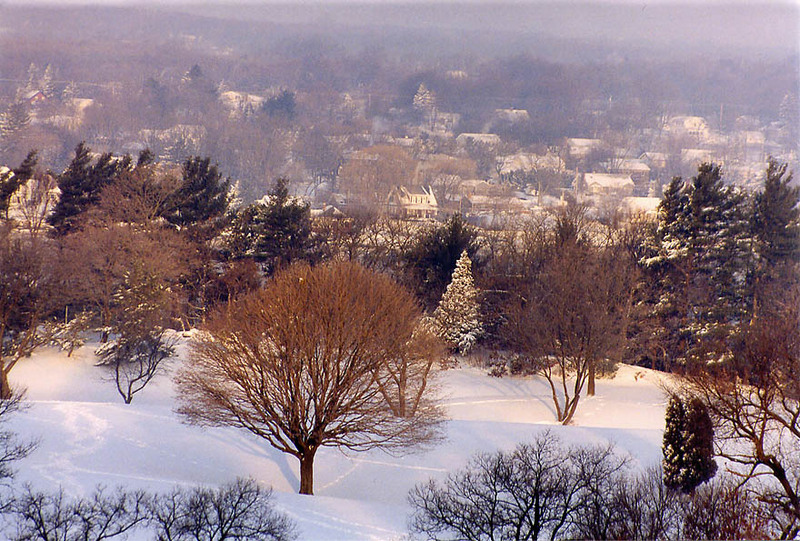 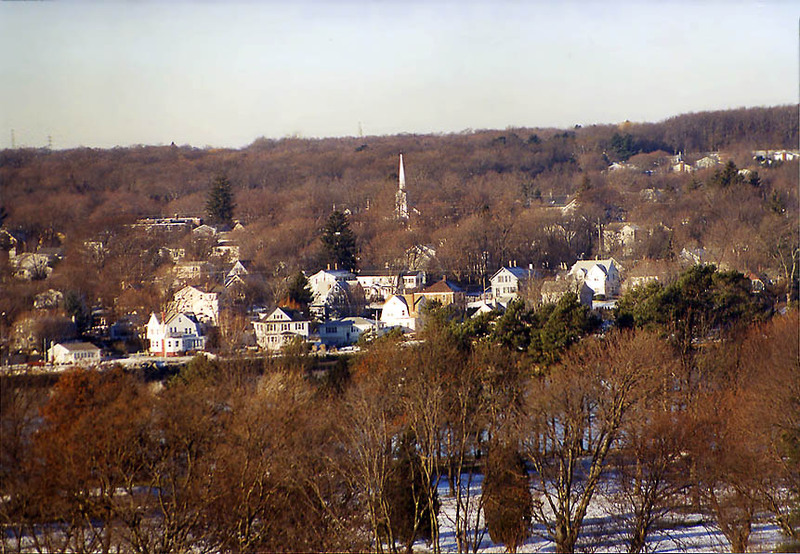 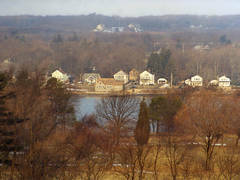 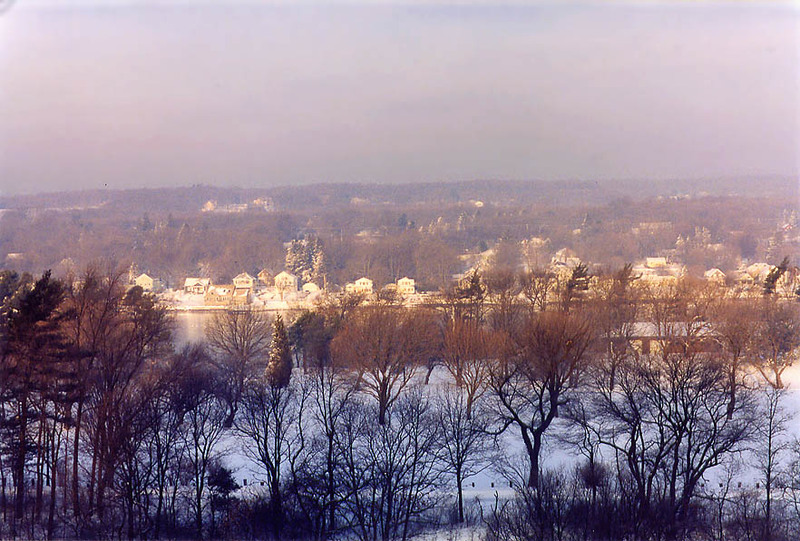 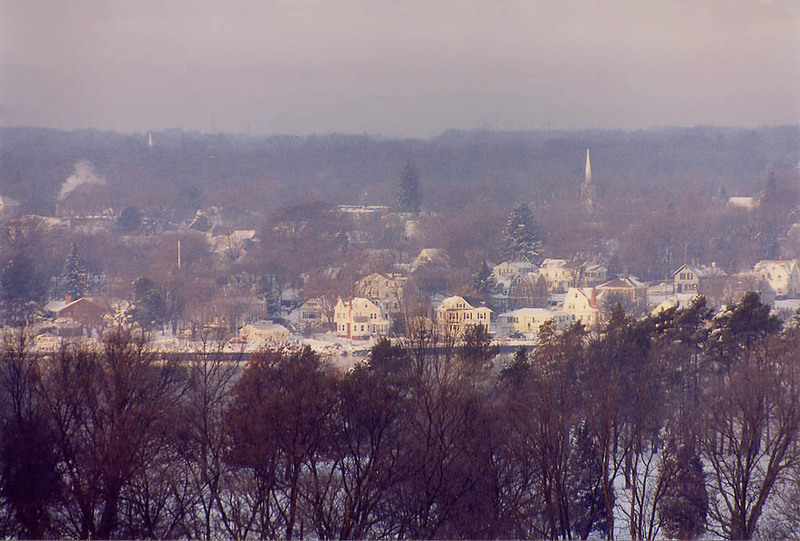 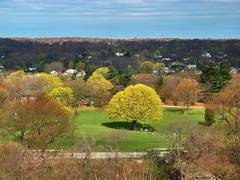 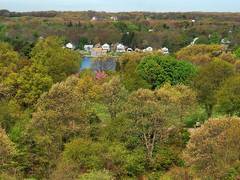 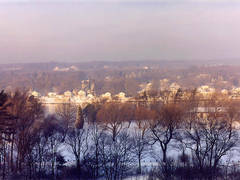 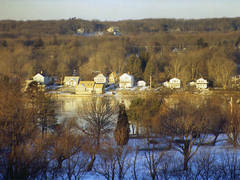 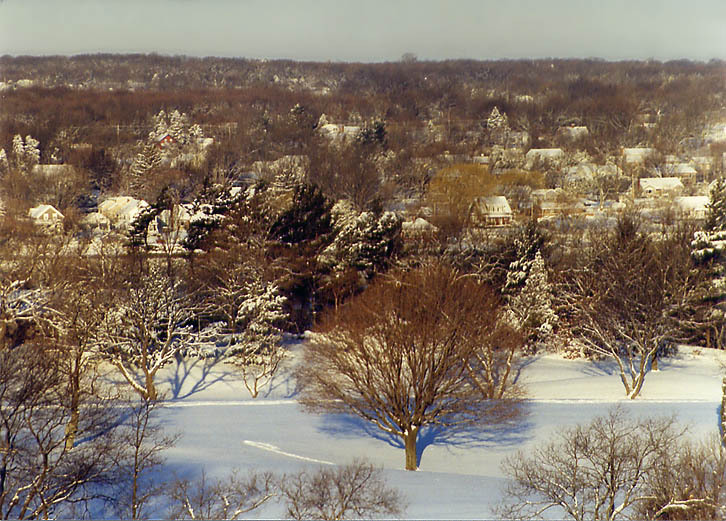 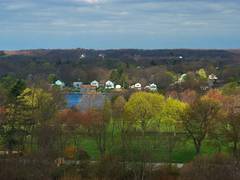 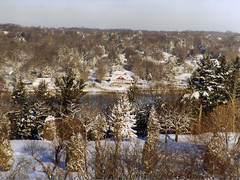 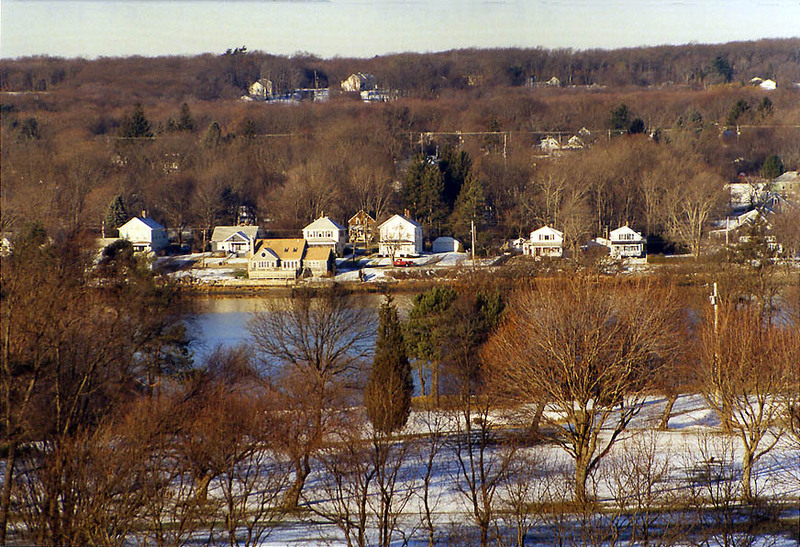 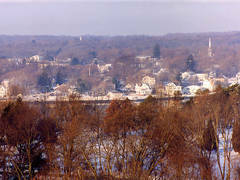 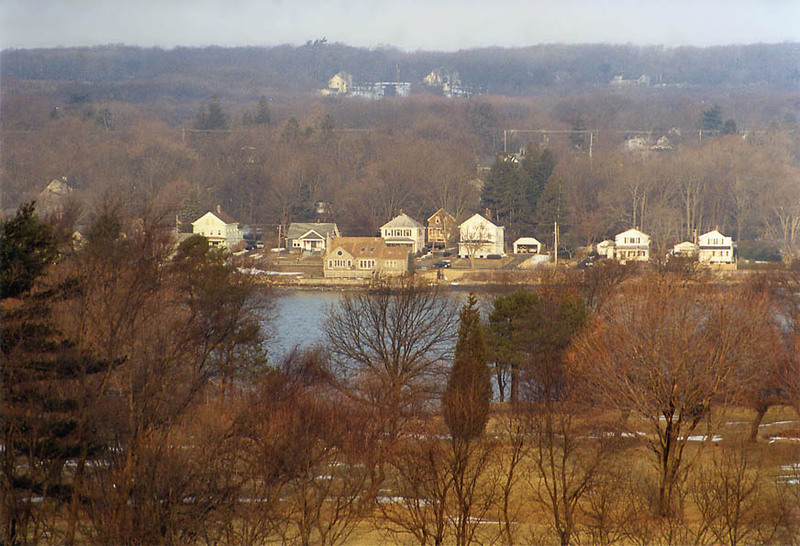 View of Country Club golf course, Taunton River and Somerset from an apartment in northern Fall River, Massachusetts, March 31, 2003. 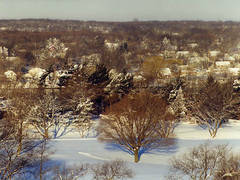 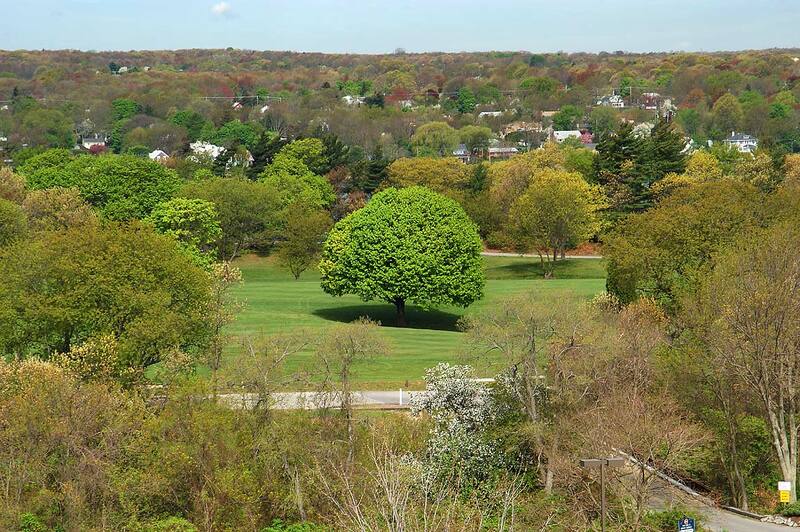 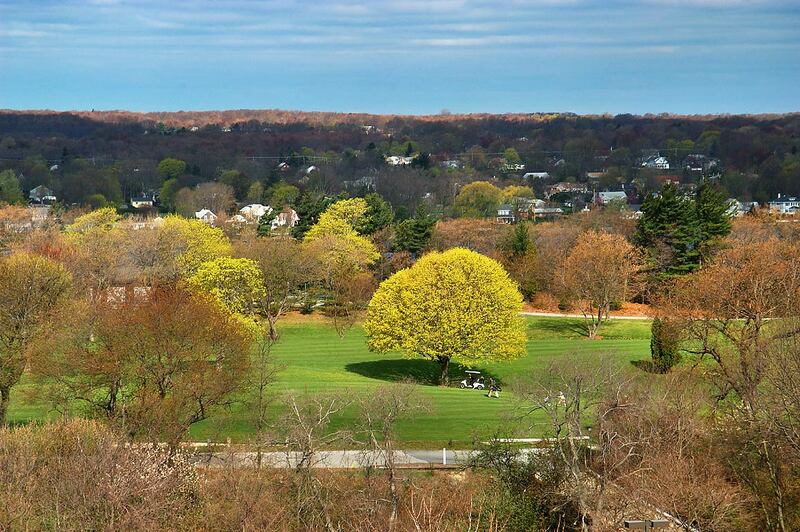 Country Club golf course from an apartment in northern Fall River. 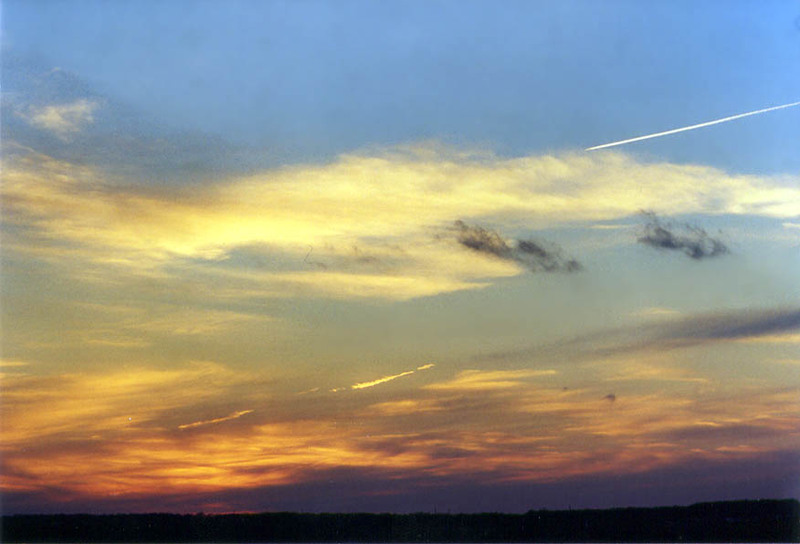 Massachusetts, May 3, 2003. 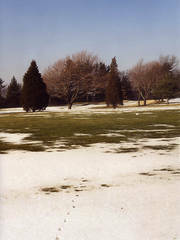 Country Club golf course in northern Fall River. 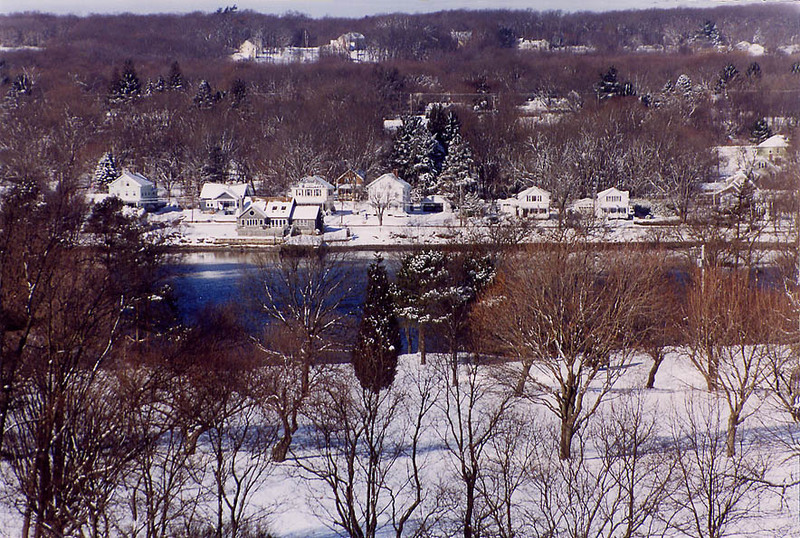 Massachusetts, February 20, 2003. 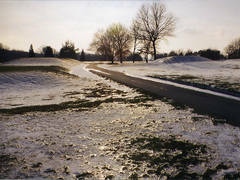 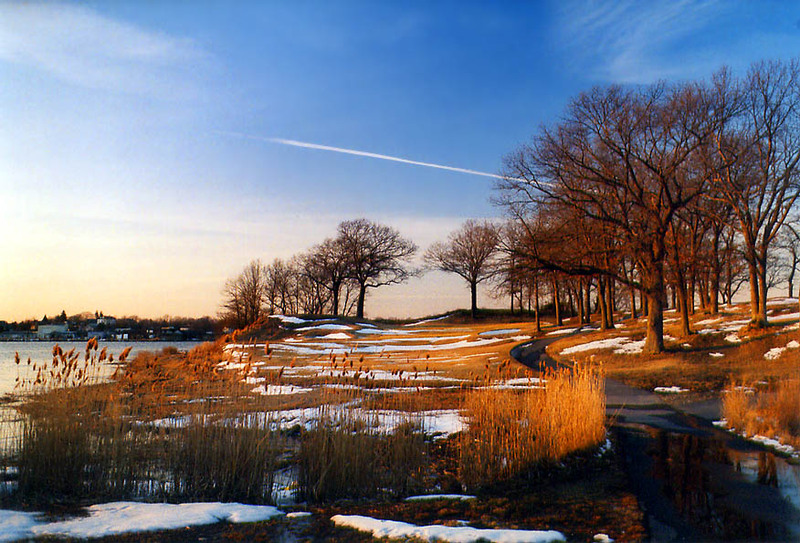 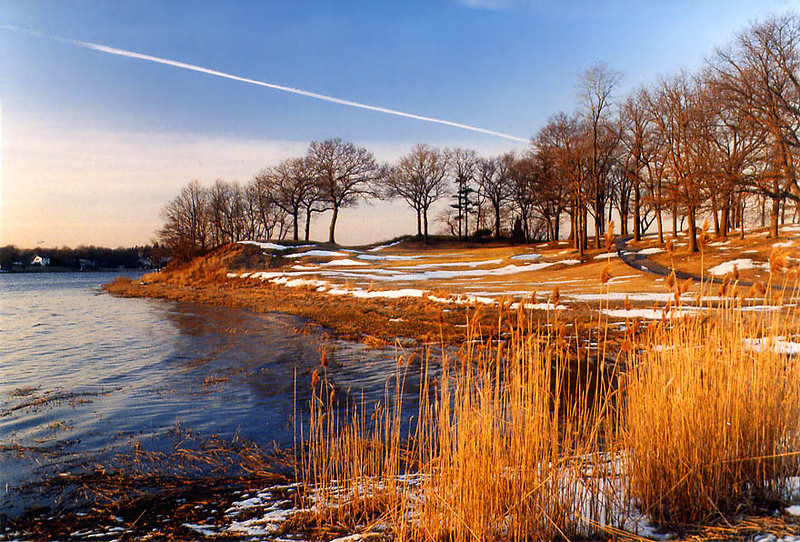 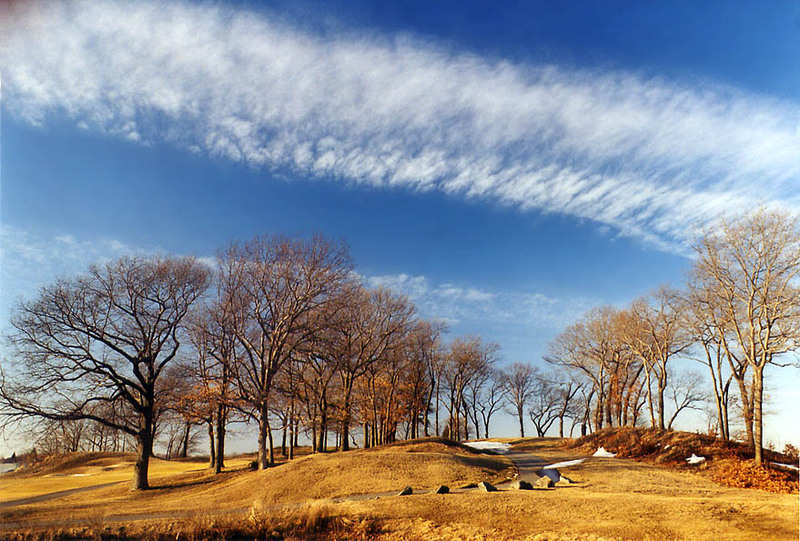 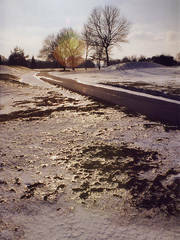 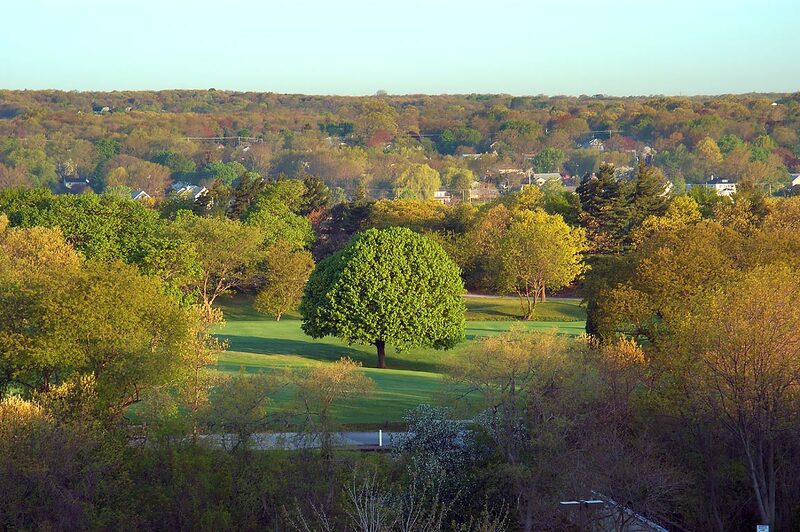 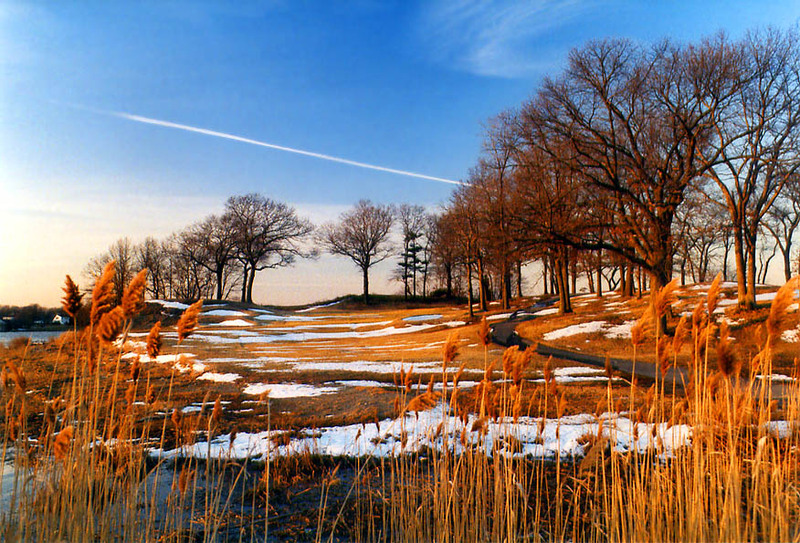 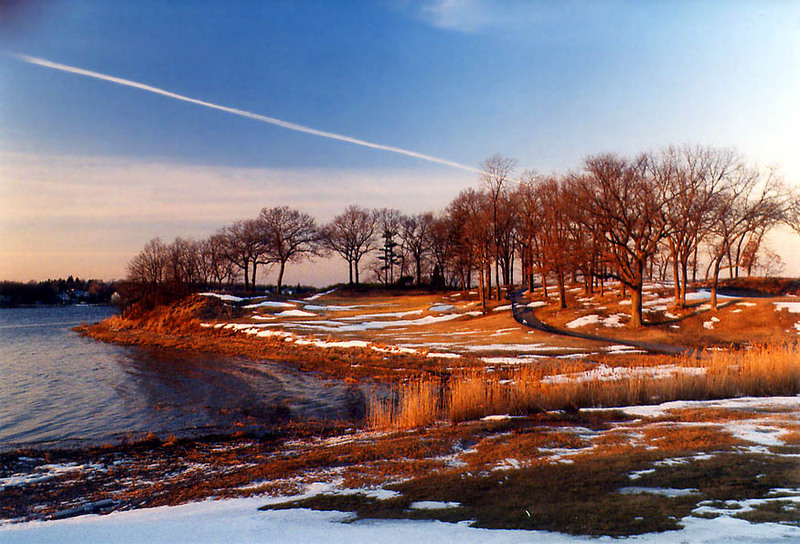 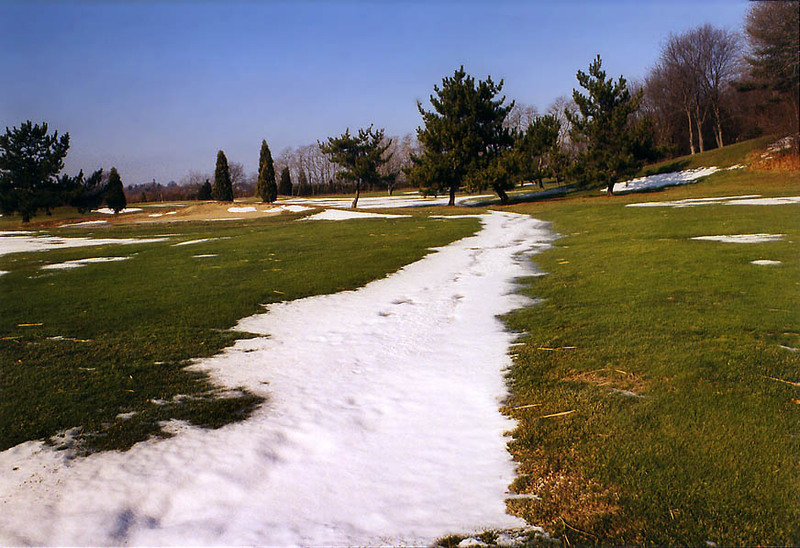 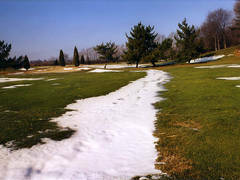 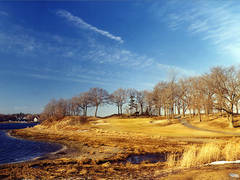 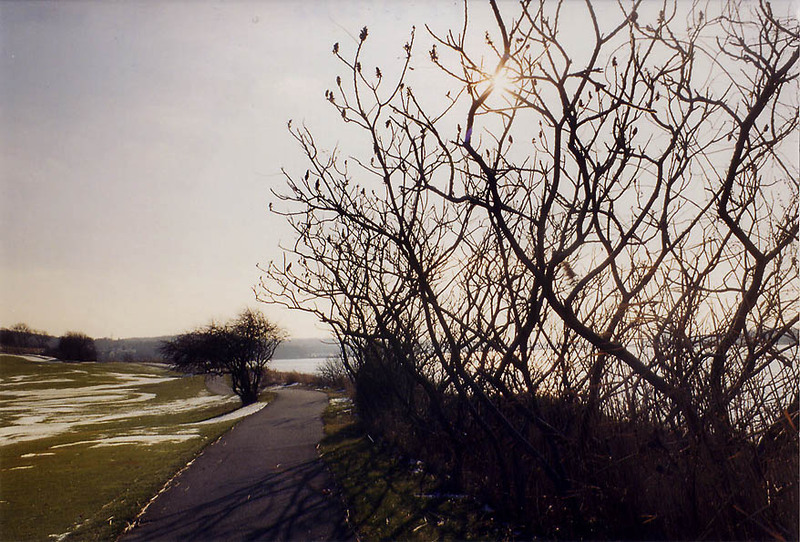 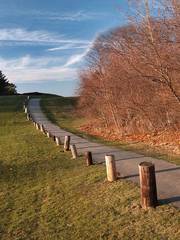 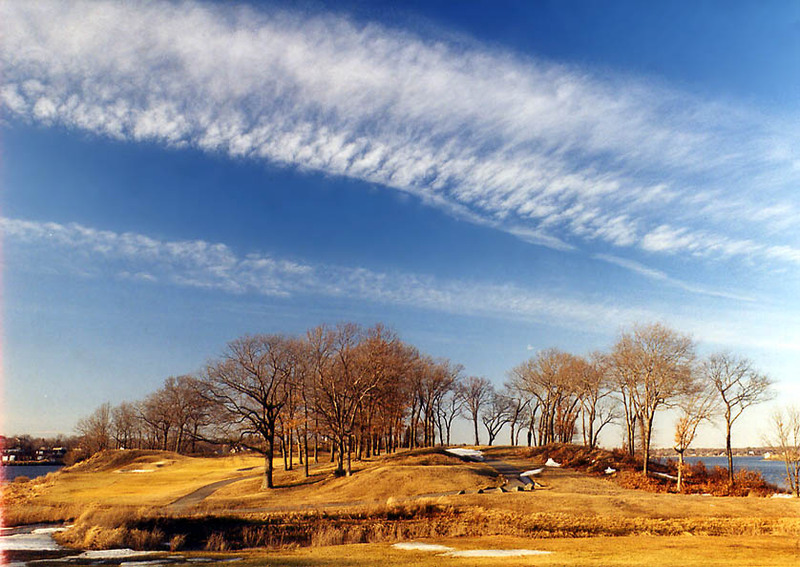 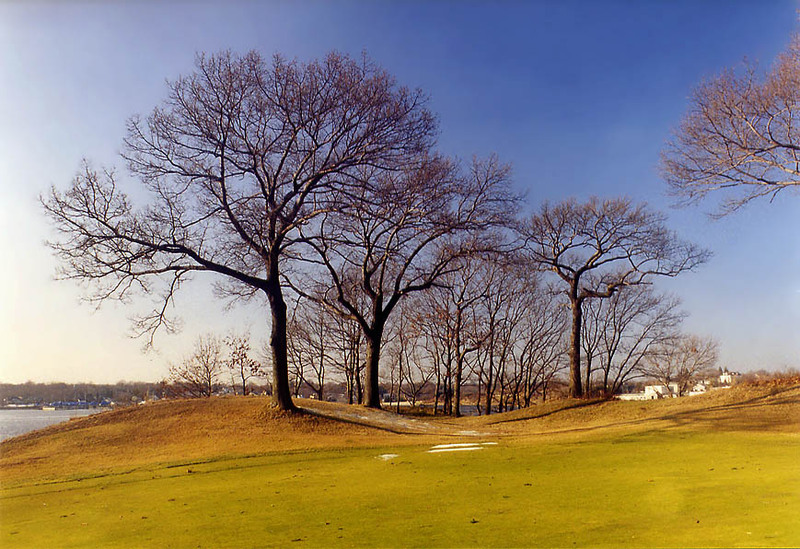 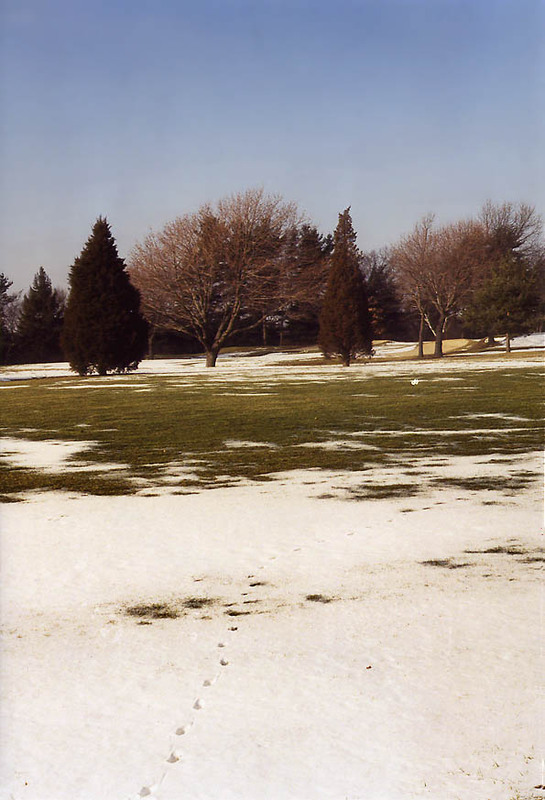 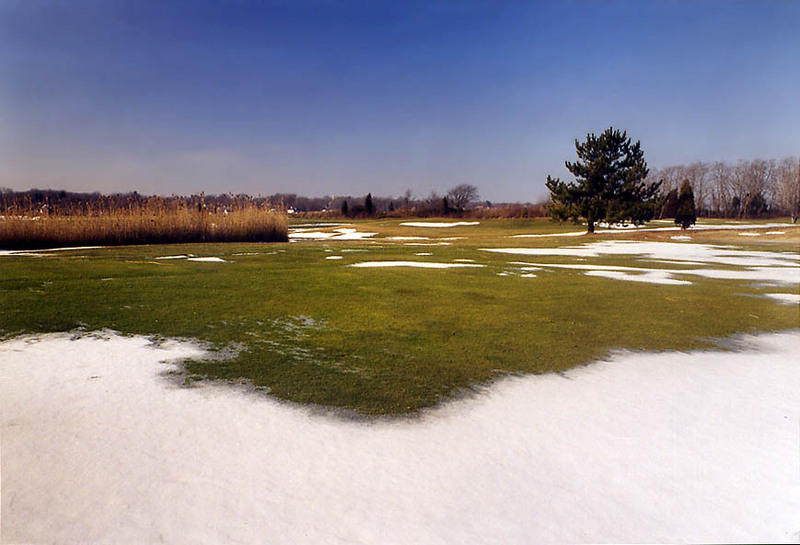 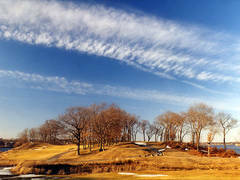 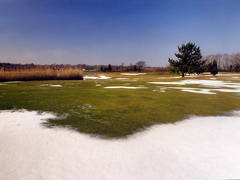 Country Club Golf Course in northern Fall River, Massachusetts, April 6, 2003. 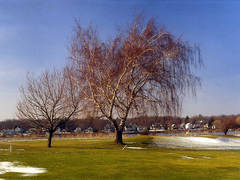 Country Club golf course in northern Fall River. 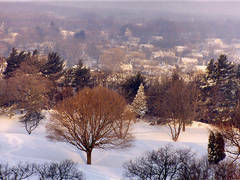 Massachusetts, February 10, 2003. 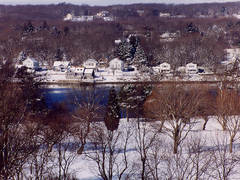 Country Club golf course, Taunton River, and Somerset from an apartment in northern Fall River. 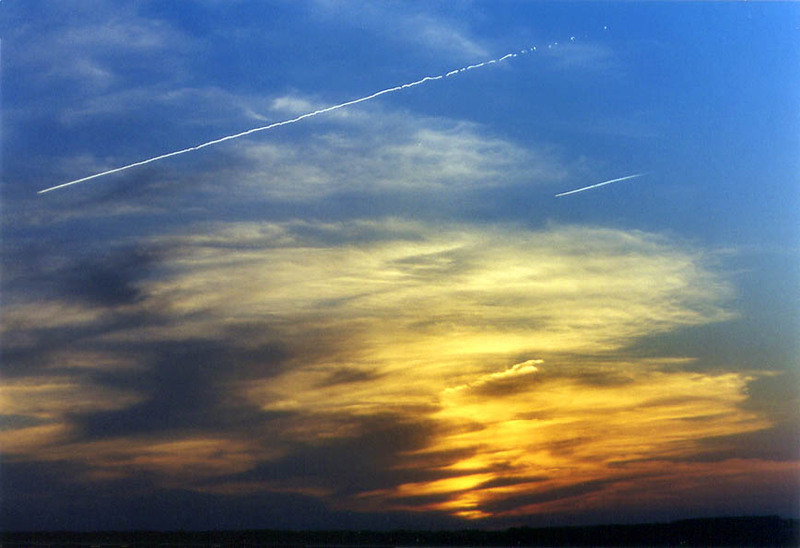 Massachusetts, May 3, 2003. 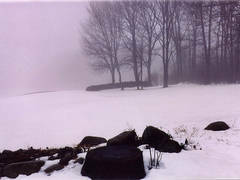 Country Club golf course in northern Fall River at foggy and rainy day. 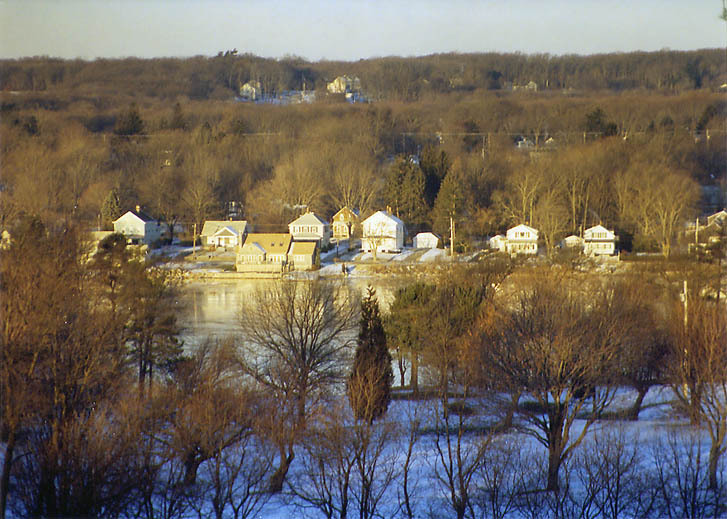 Massachusetts, February 20, 2003. 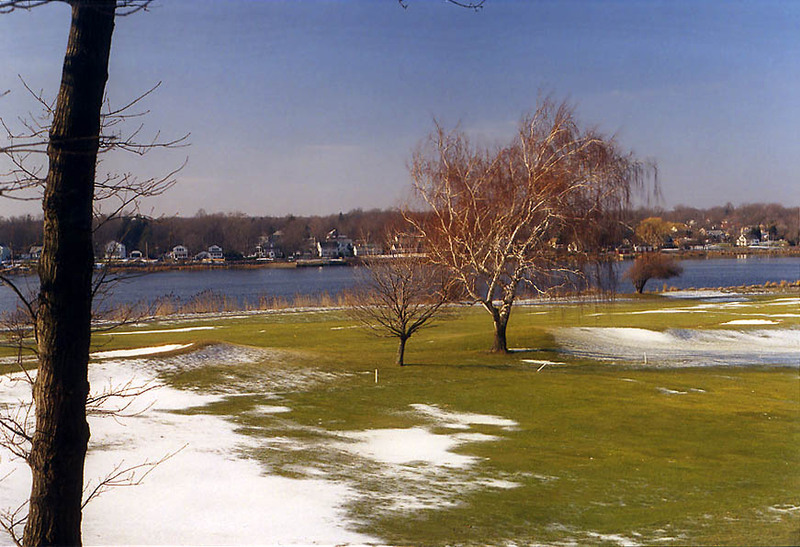 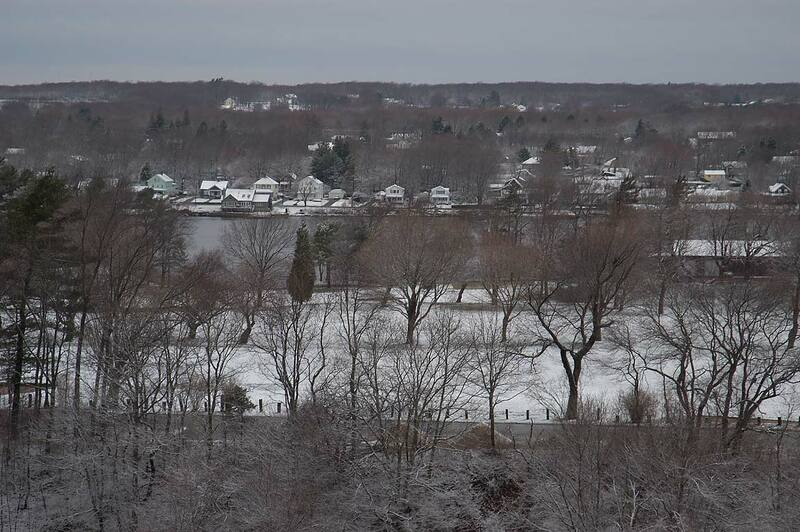 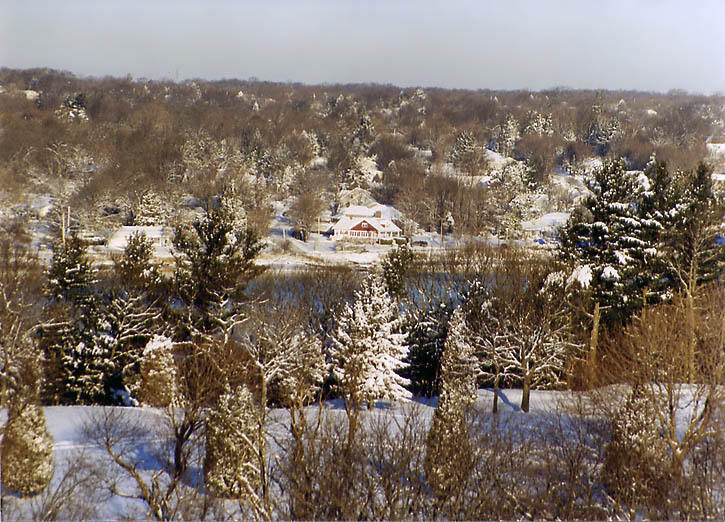 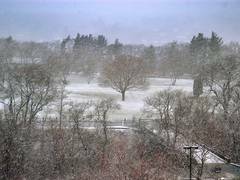 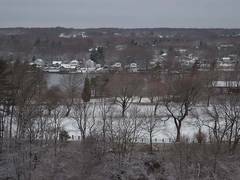 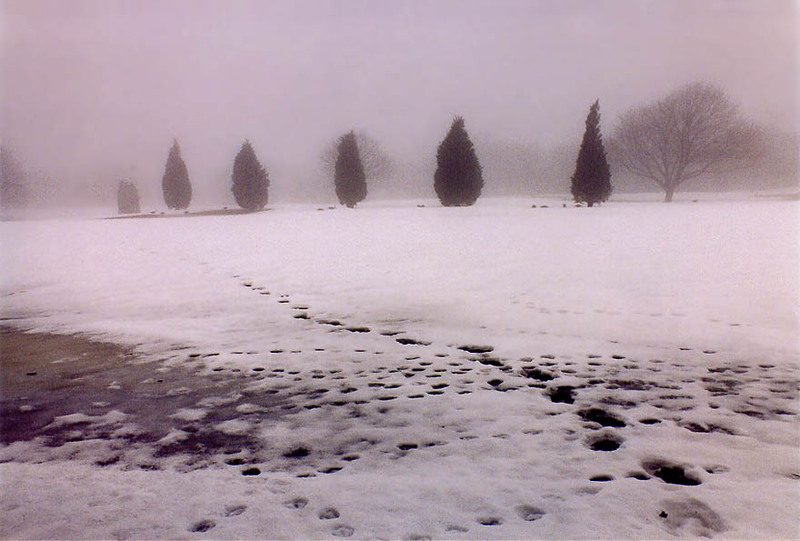 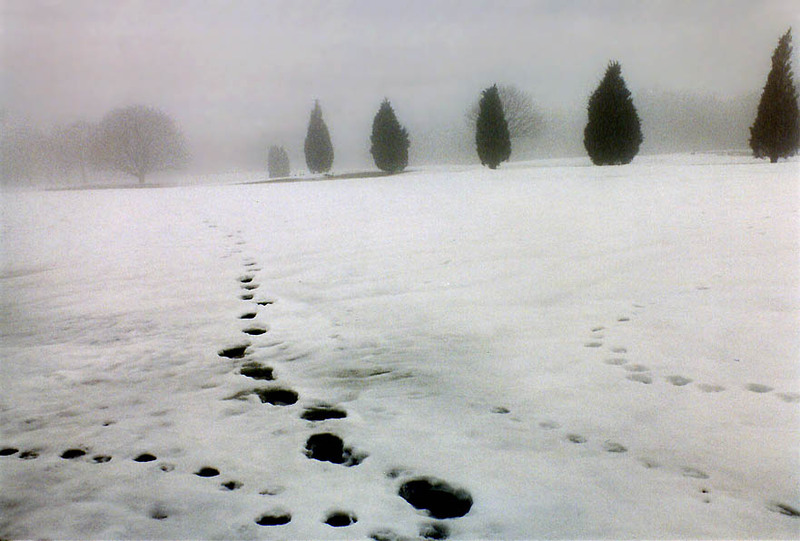 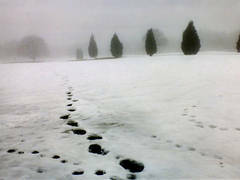 View of Country Club golf course, Taunton River and Somerset during a spring snowstorm from an apartment in northern Fall River, Massachusetts, April 7, 2003. 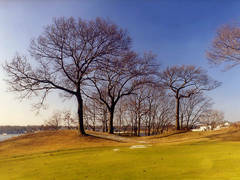 Country Club golf course in northern Fall River. 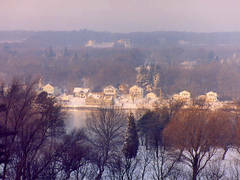 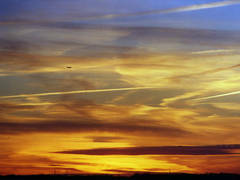 Massachusetts, December 28, 2002. 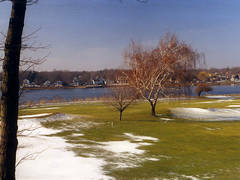 A golf course and Taunton River in northern Fall River. 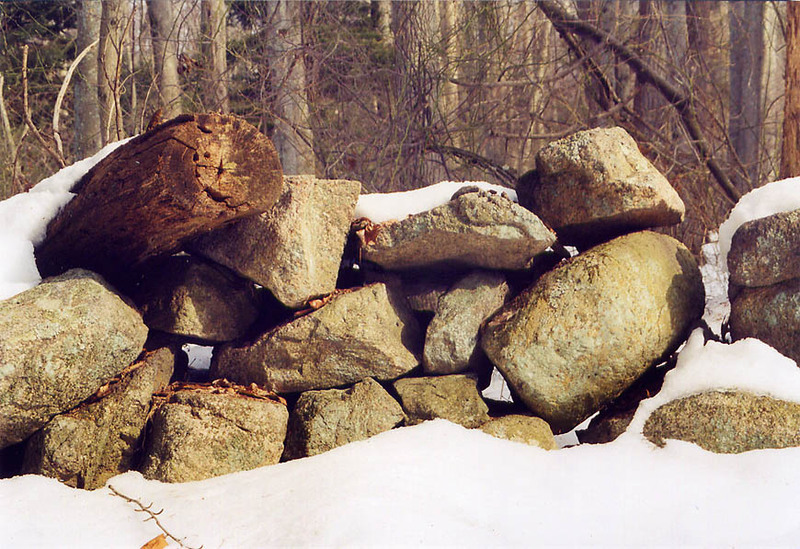 Massachusetts, March 9, 2003. 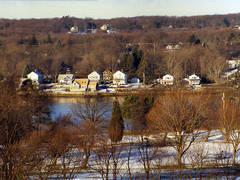 Taunton River and a golf course in northern Fall River at evening. 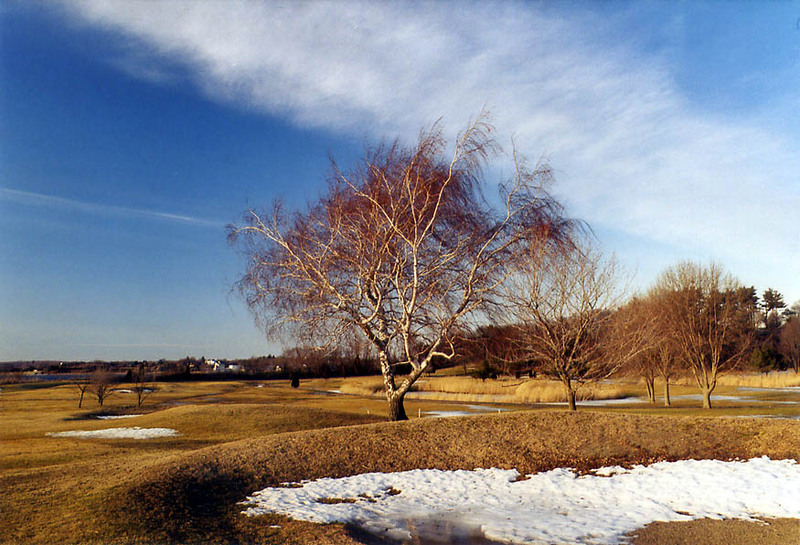 Massachusetts, March 15, 2003. 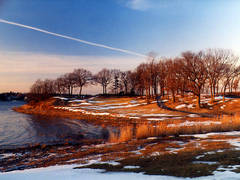 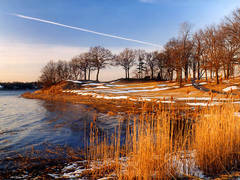 Taunton River and a golf course in northern Fall River at sunset. 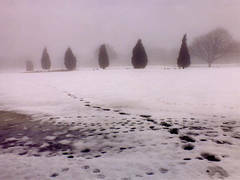 Massachusetts, March 15, 2003. 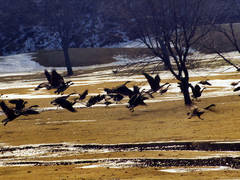 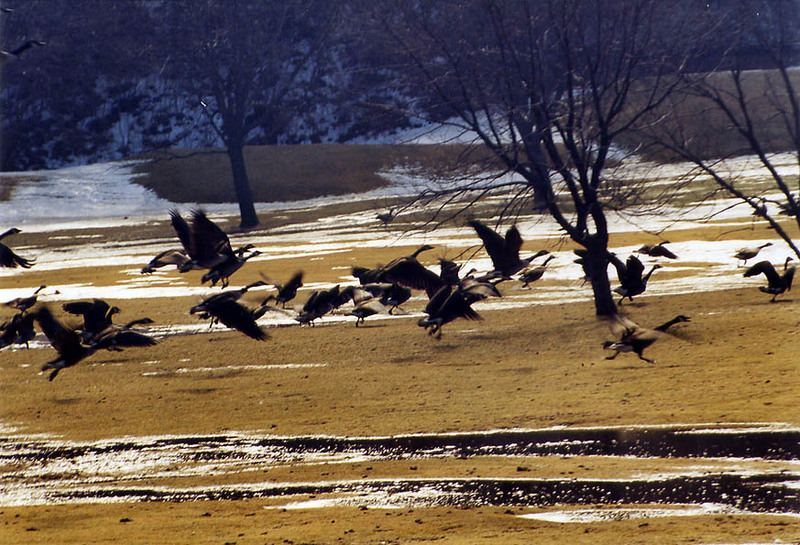 Canada geese over a golf course in northern Fall River. 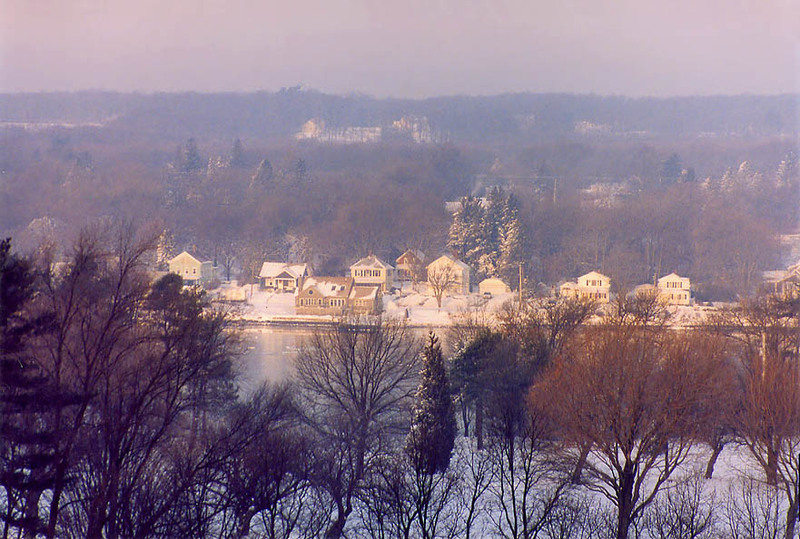 Massachusetts, March 9, 2003. 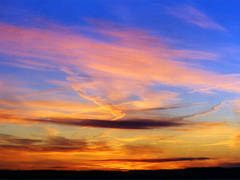 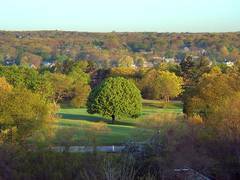 A golf course, Taunton River and Somerset from a window of an apartment in northern Fall River at sunrise. 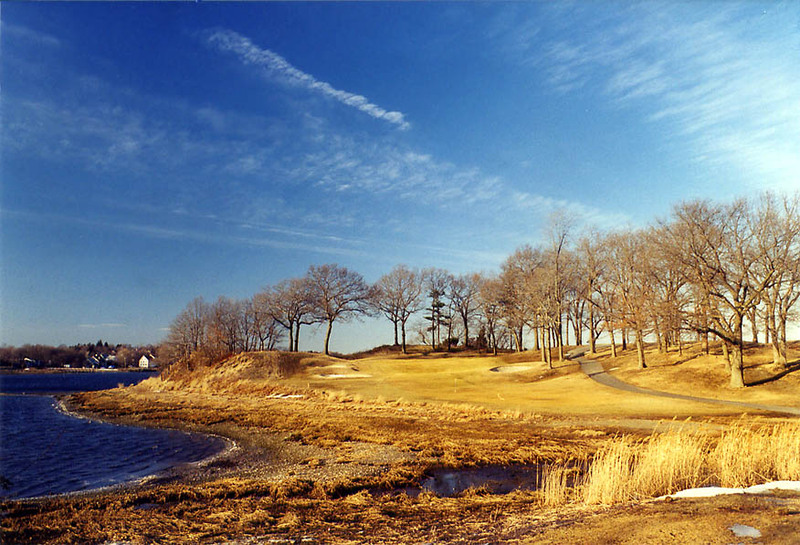 Massachusetts, March 10, 2003. 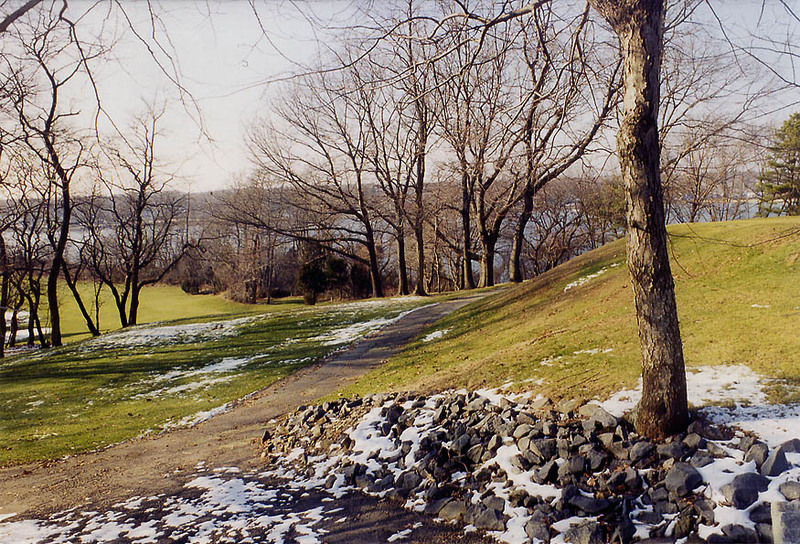 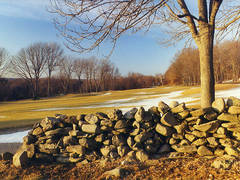 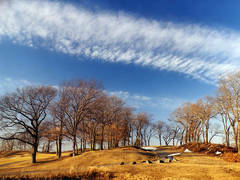 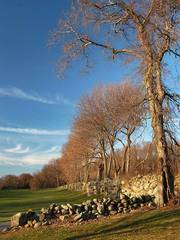 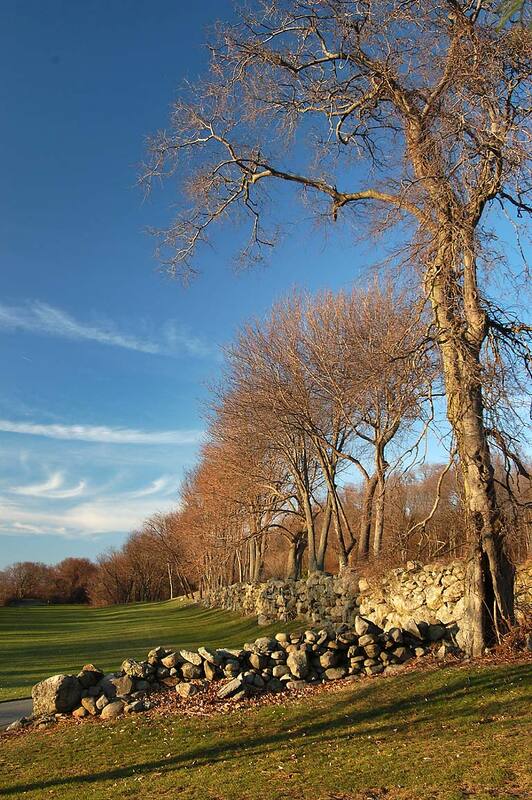 Abandoned stone wall and a golf course in northern Fall River at evening. 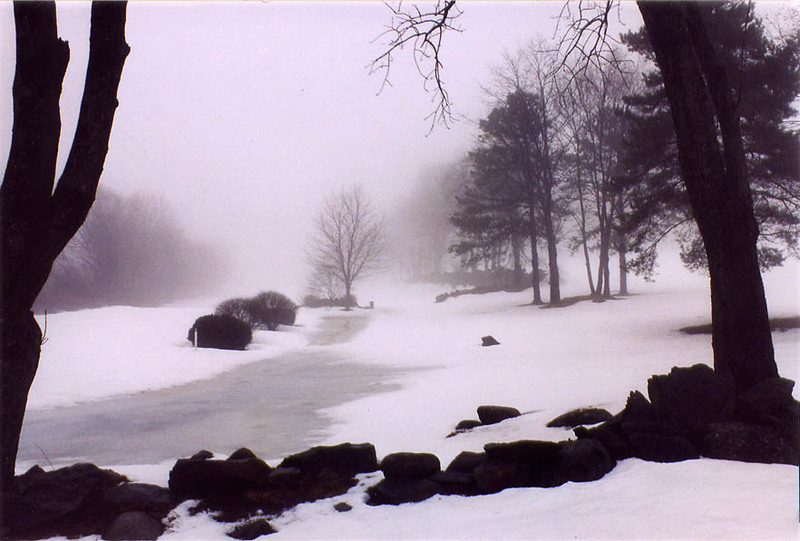 Massachusetts, March 9, 2003. 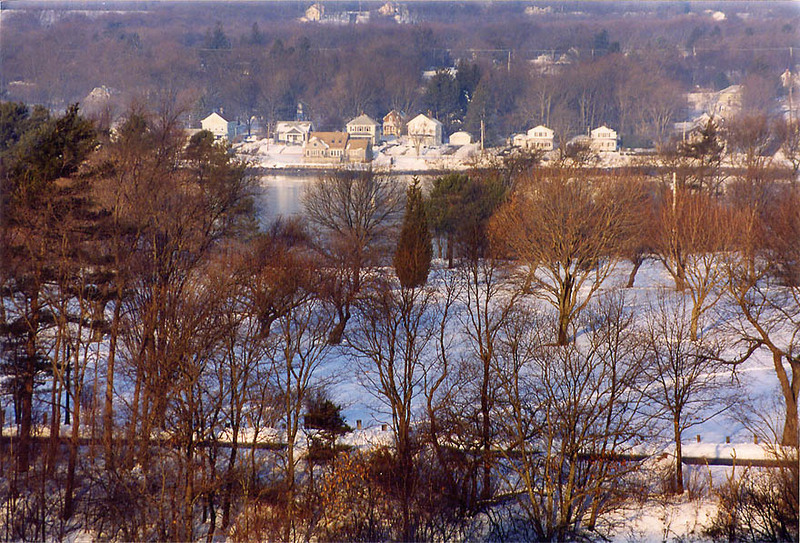 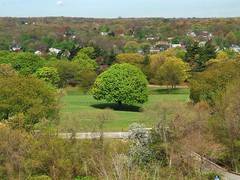 A golf course, Taunton River and Somerset from an apartment in northern Fall River at morning. 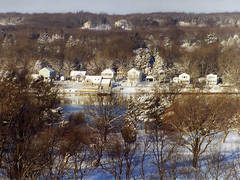 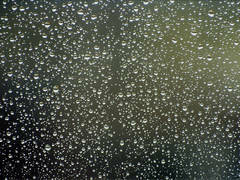 Massachusetts, January 18, 2003. 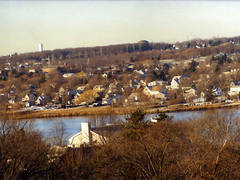 A golf course, Taunton River, and Somerset at morning from a window of an apartment in northern Fall River. 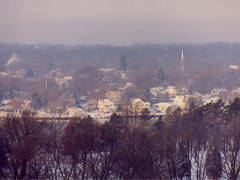 Massachusetts, February 16, 2003. 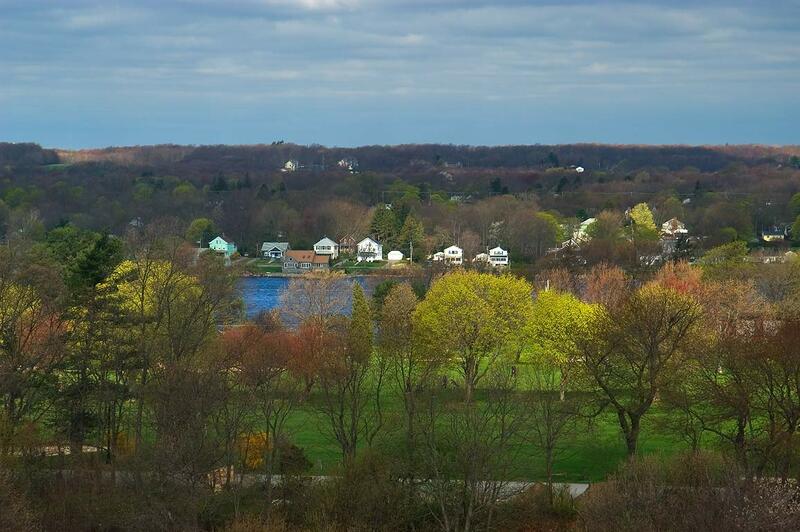 A golf course, Taunton River, and Somerset at morning from a window of an apartment in northern Fall River. 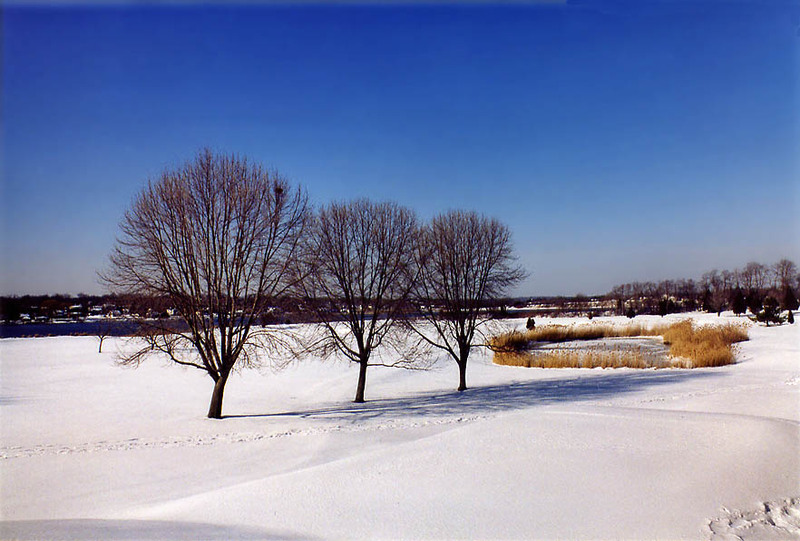 Massachusetts, February 11, 2003. 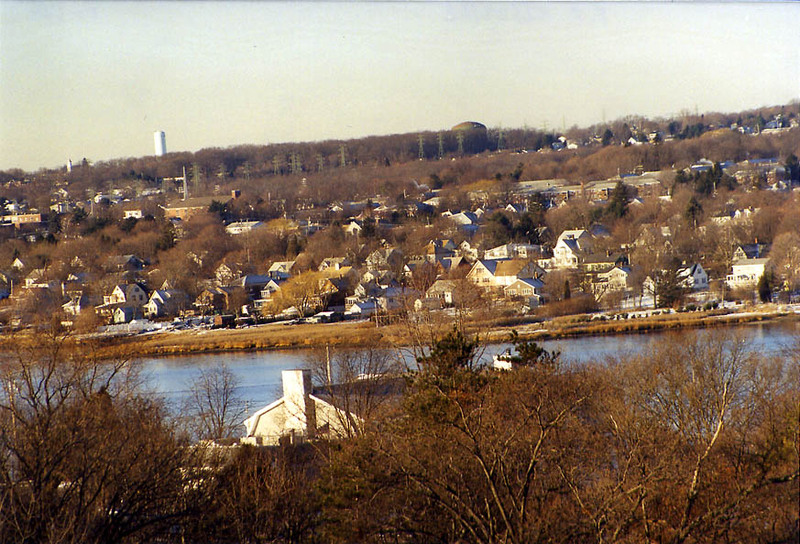 A golf course, Taunton River, and Somerset at morning from a window of an apartment in northern Fall River. 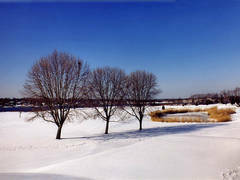 Massachusetts, February 4, 2003. 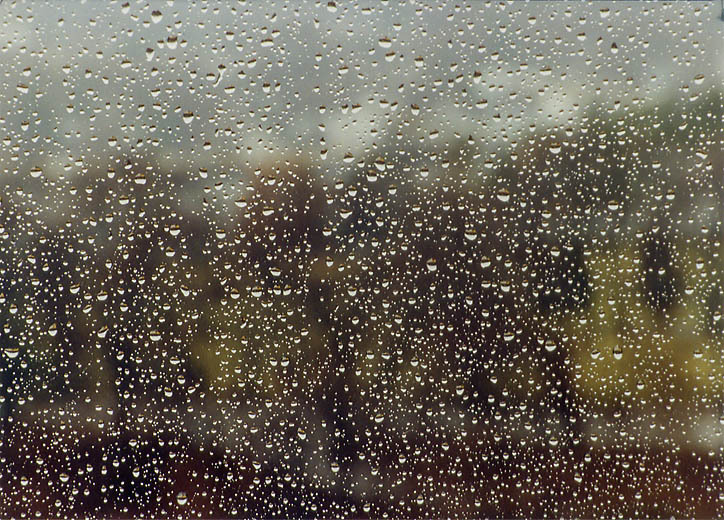 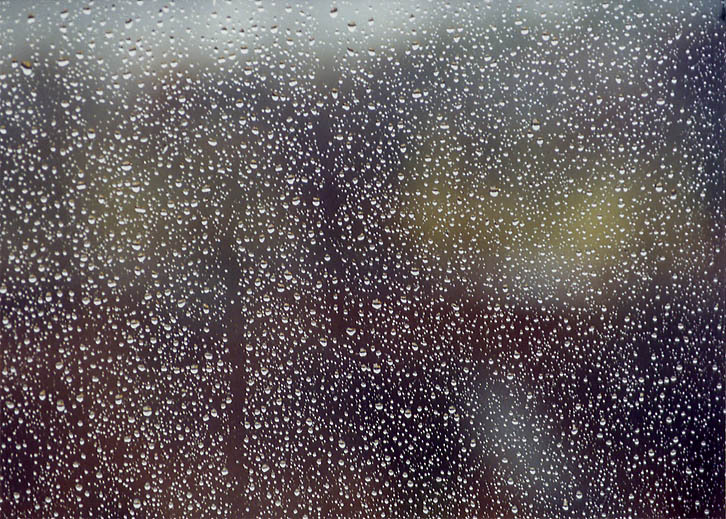 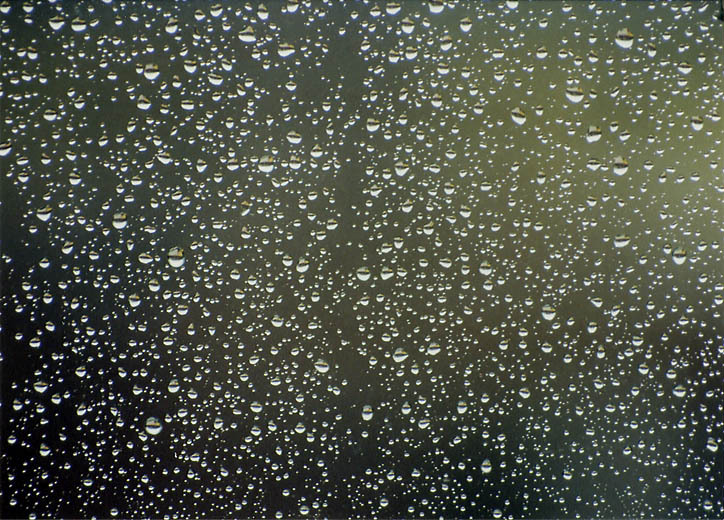 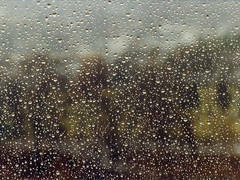 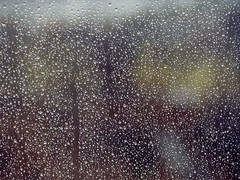 A golf course, Taunton River, and Somerset (out of focus) at rainy day from a window of an apartment in northern Fall River. 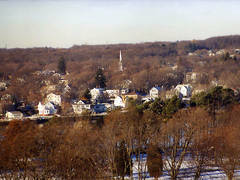 Massachusetts, February 2, 2003. 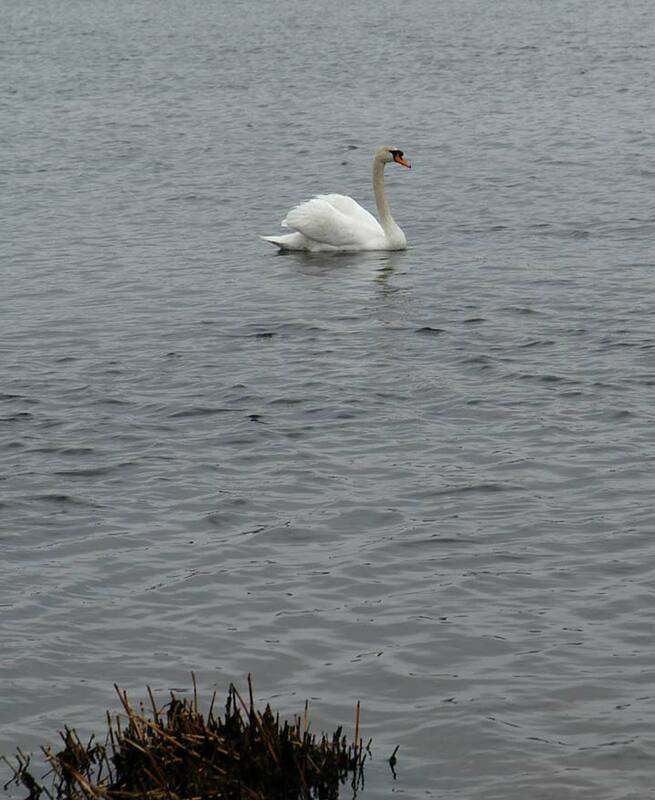 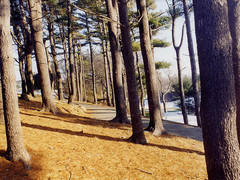 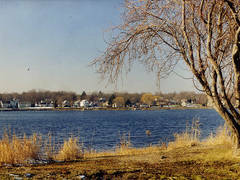 Taunton River shore in northern Fall River. 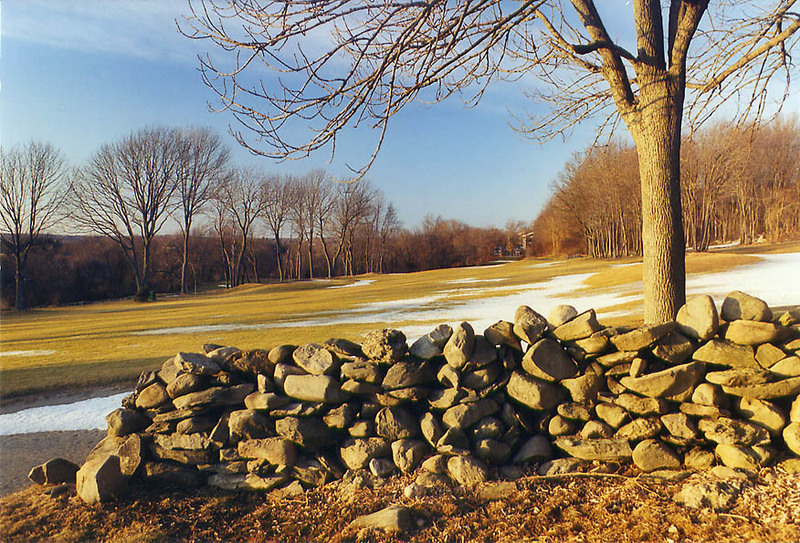 Massachusetts, March 9, 2003. 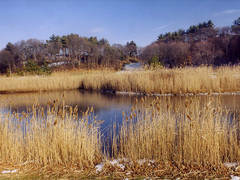 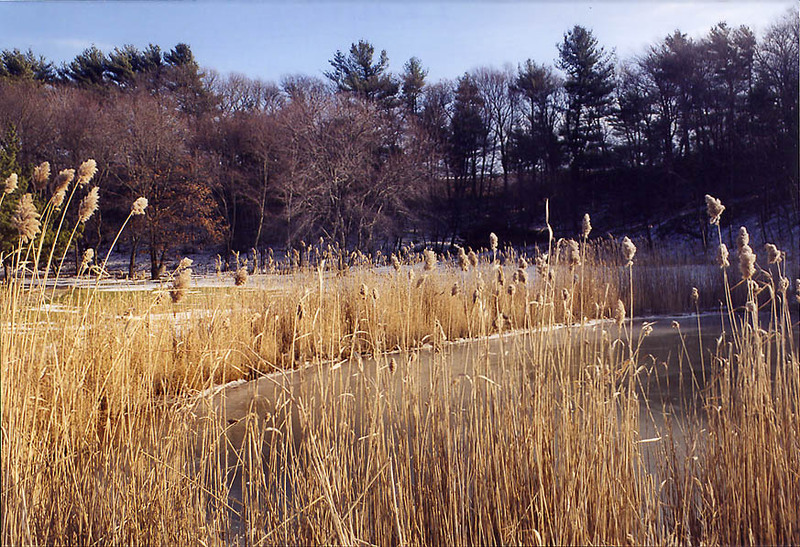 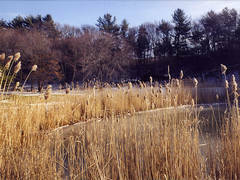 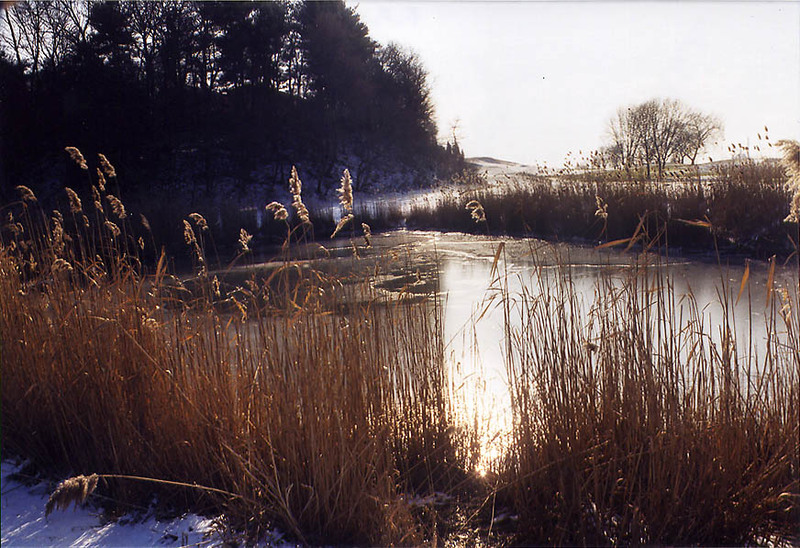 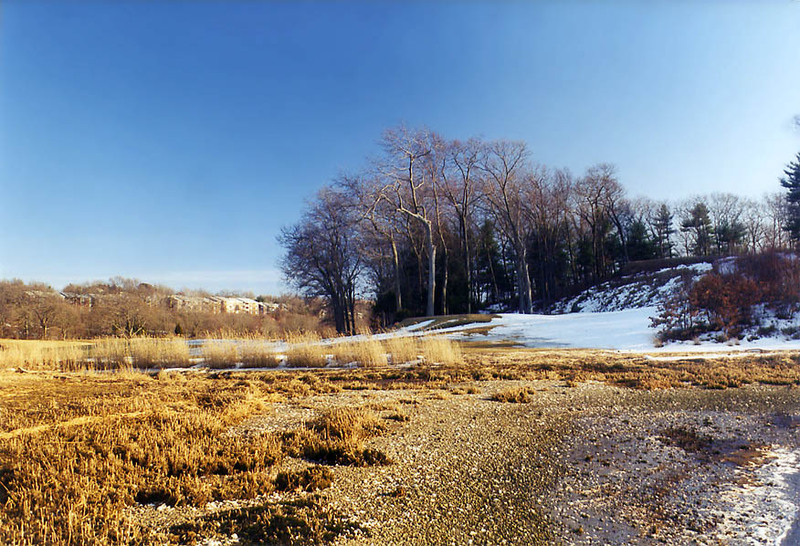 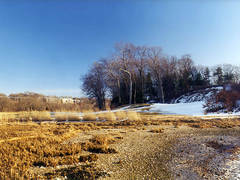 Taunton River in northern Fall River, Massachusetts, March 28, 2003. 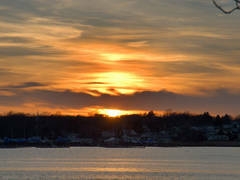 Sunset over Taunton River from an apartment in northern Fall River. 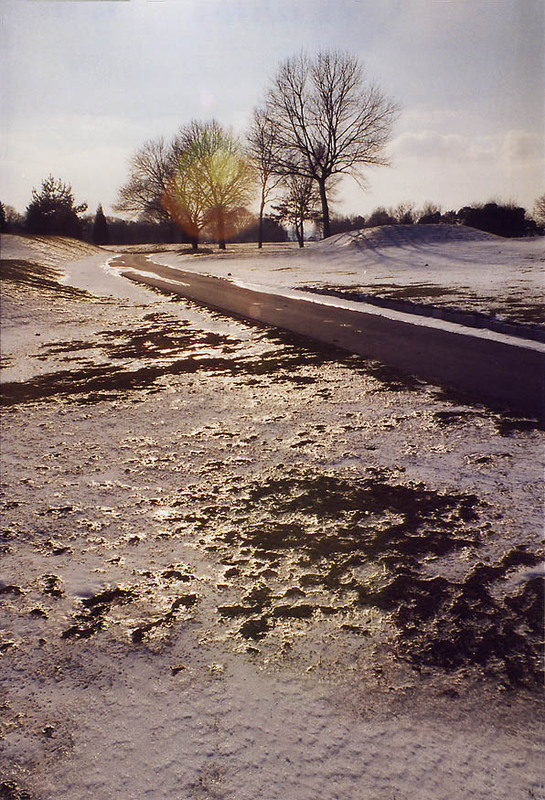 Massachusetts, March 17, 2003. 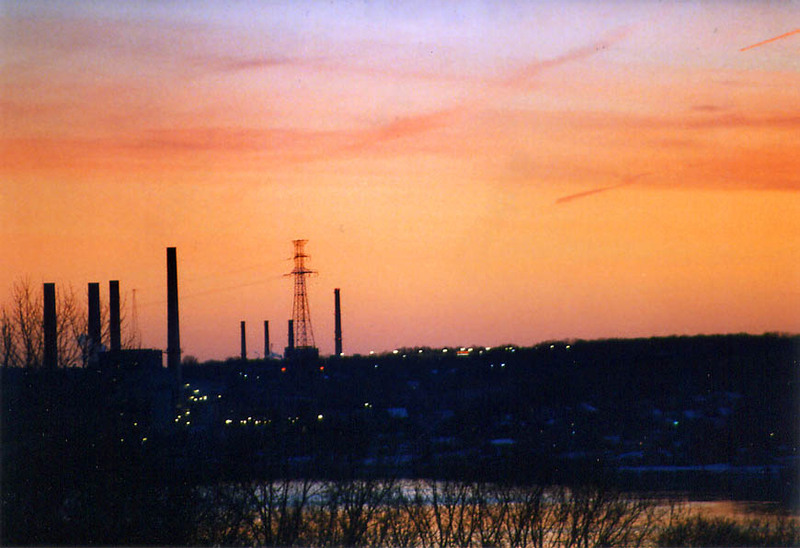 Sunset over Taunton River from a window of an apartment in northern Fall River. 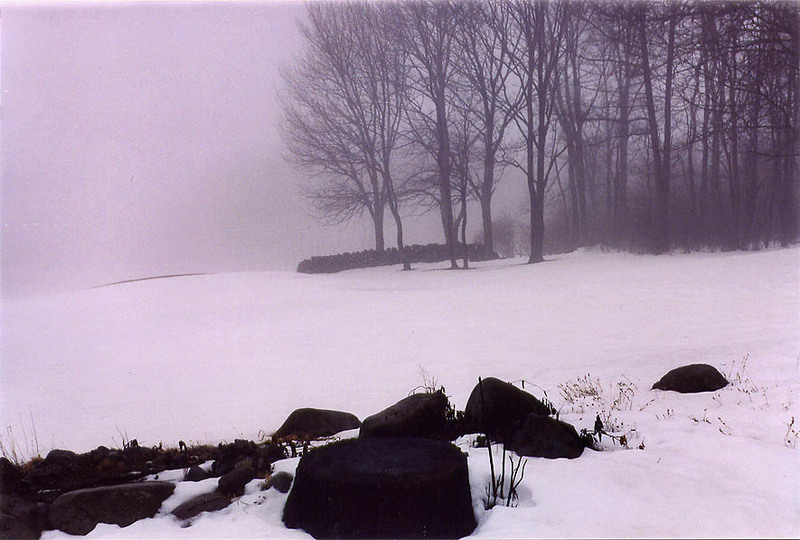 Massachusetts, March 14, 2003. Sunset (last phase) over Taunton River from a window of an apartment in northern Fall River. 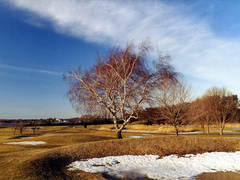 Massachusetts, March 14, 2003. 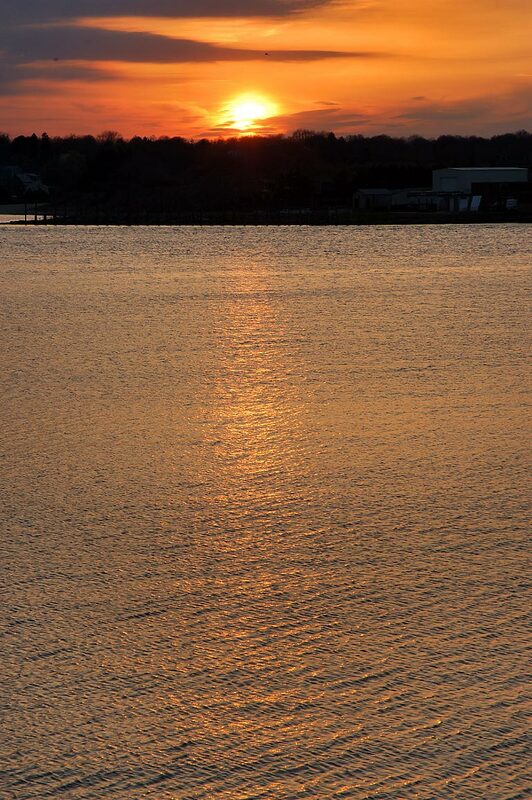 Sunset over Taunton River from a window of an apartment in northern Fall River (zoomed). 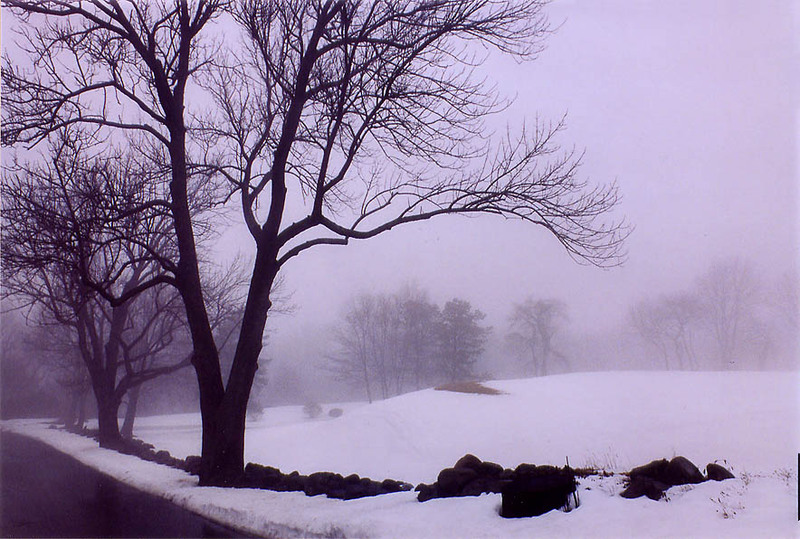 Massachusetts, March 14, 2003. 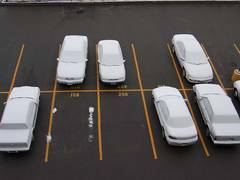 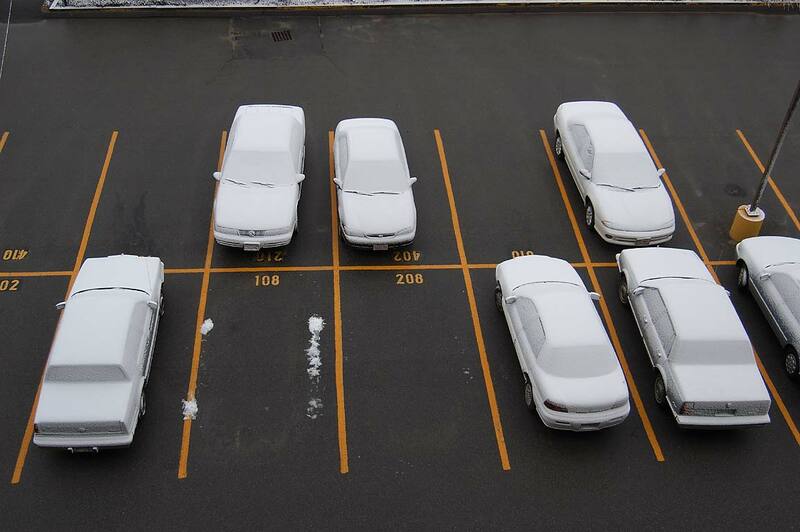 Parking lot of a house in northern Fall River. 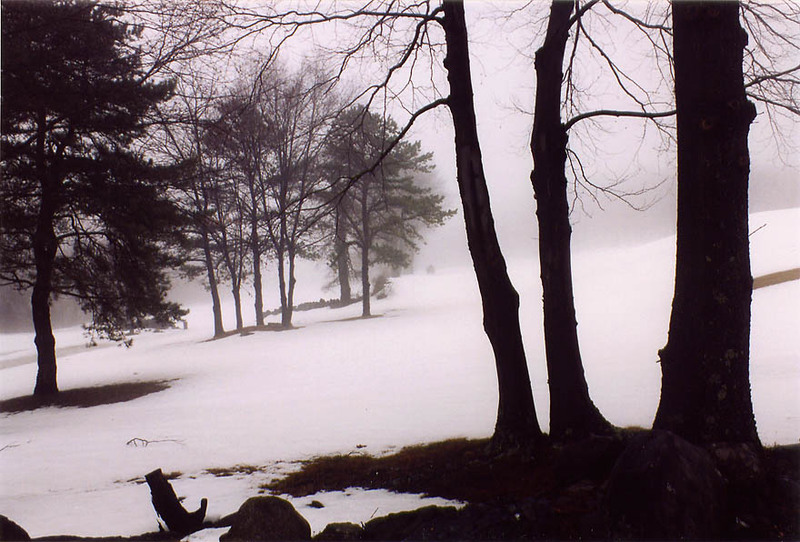 Massachusetts, March 19, 2003. 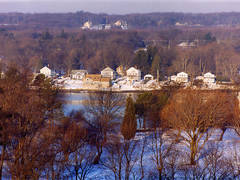 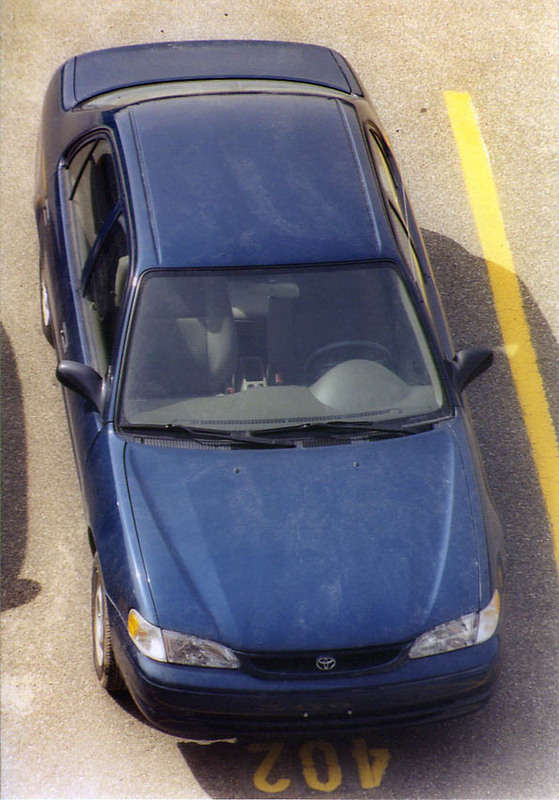 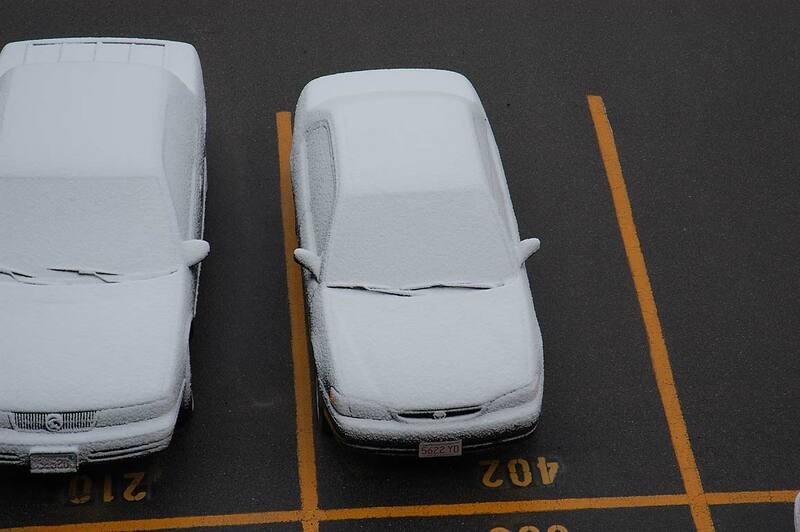 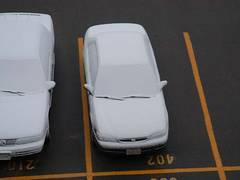 Cars in snow in northern Fall River, Massachusetts, March 31, 2003. 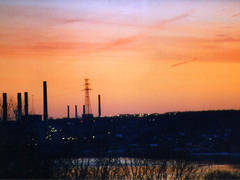 Taunton River and Civil Defense Facility in Potterville after sunset from a window of an apartment in northern Fall River. 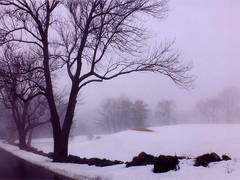 Massachusetts, March 14, 2003. 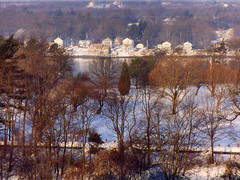 A golf course, Taunton River and Somerset from a window of an apartment in northern Fall River at morning. 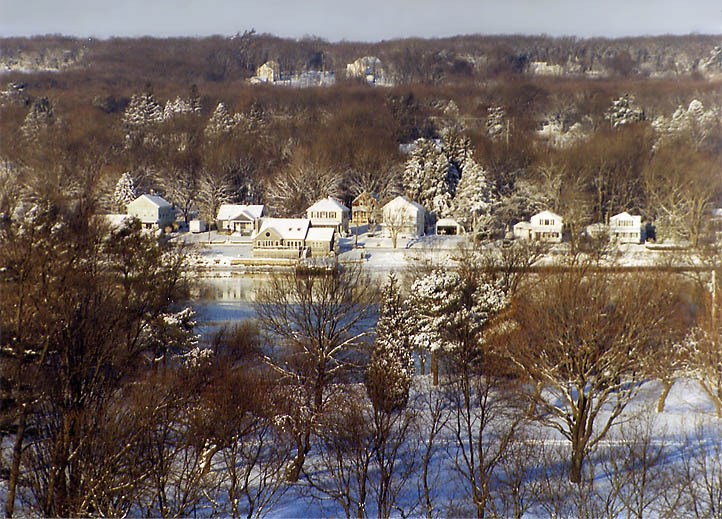 Massachusetts, December 26, 2002. 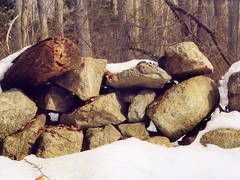 Abandoned stone wall at Tattapanum Trail in northern Fall River. 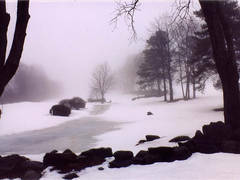 Massachusetts, March 1, 2003. 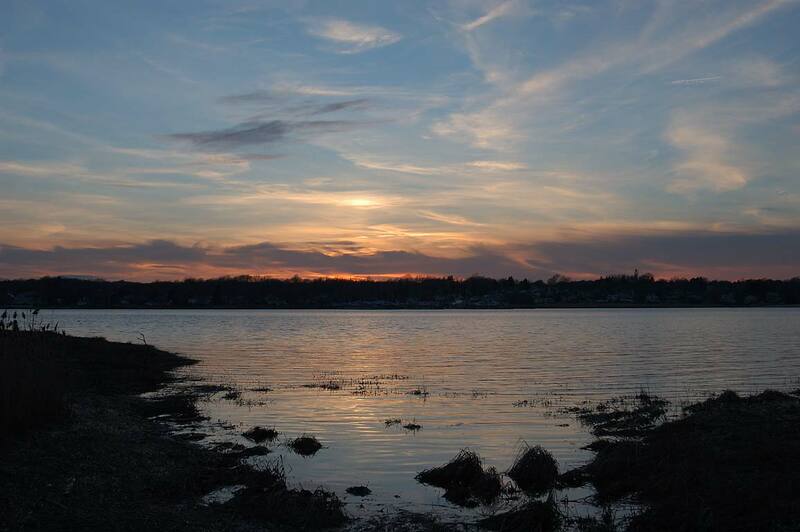 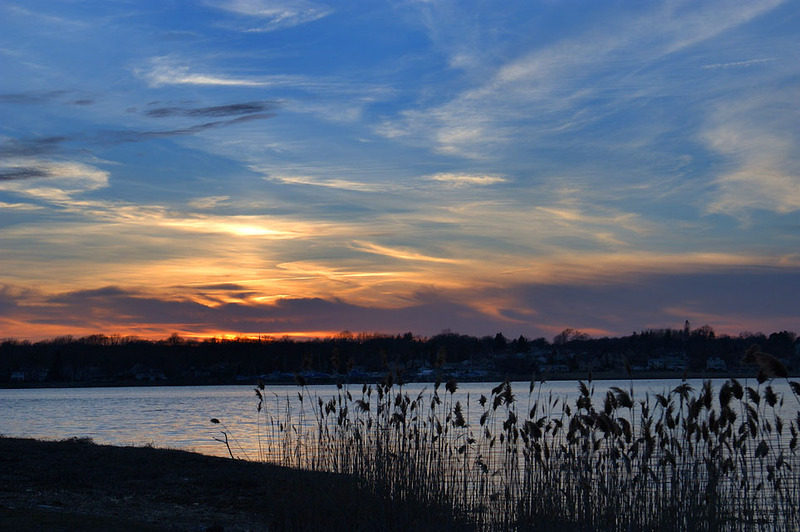 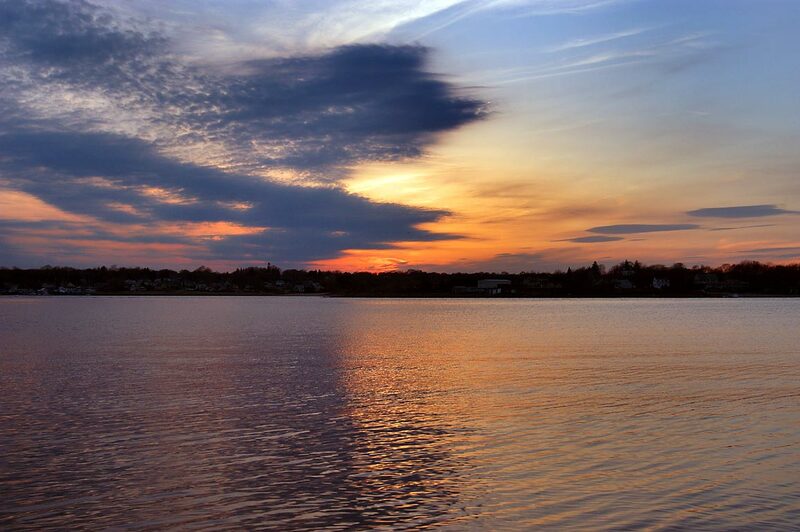 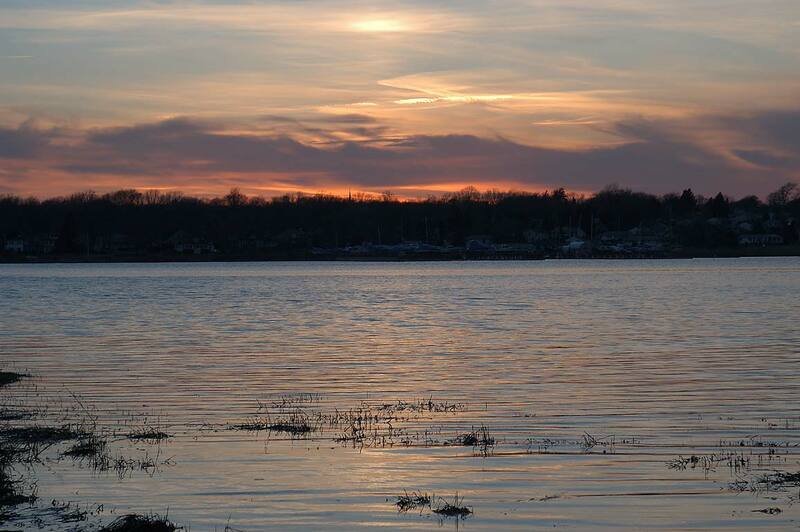 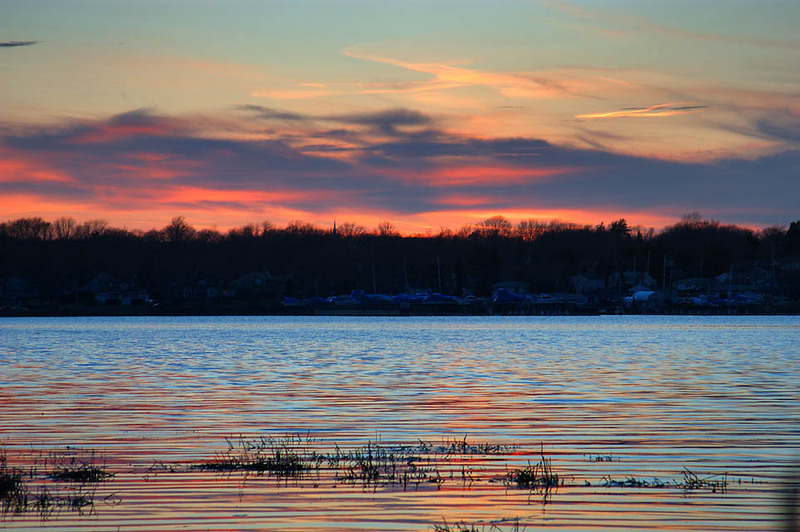 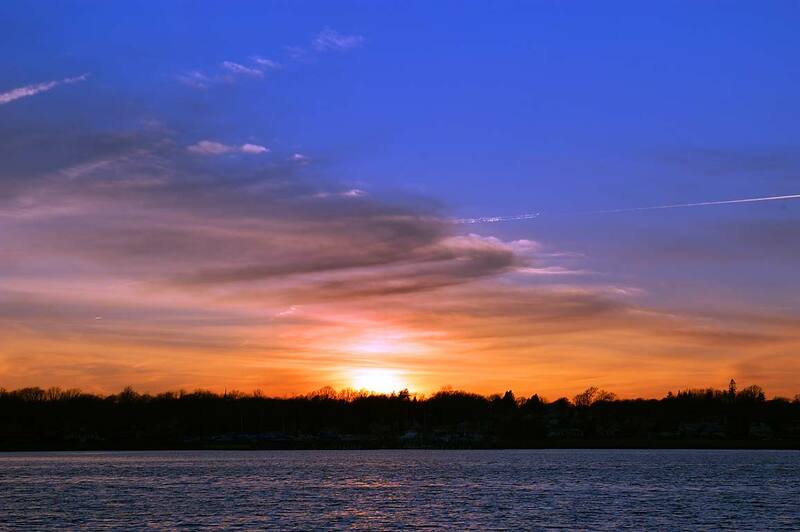 Sunset over Taunton River in northern Fall River, Massachusetts, April 10, 2003. 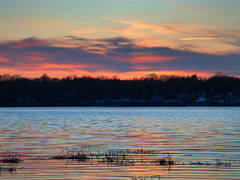 Sunset over Taunton River in northern Fall River. 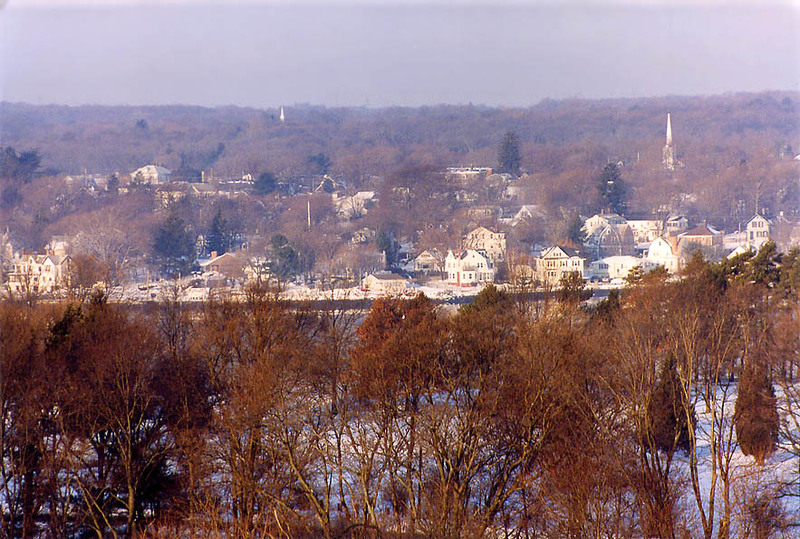 Massachusetts, February 26, 2003. 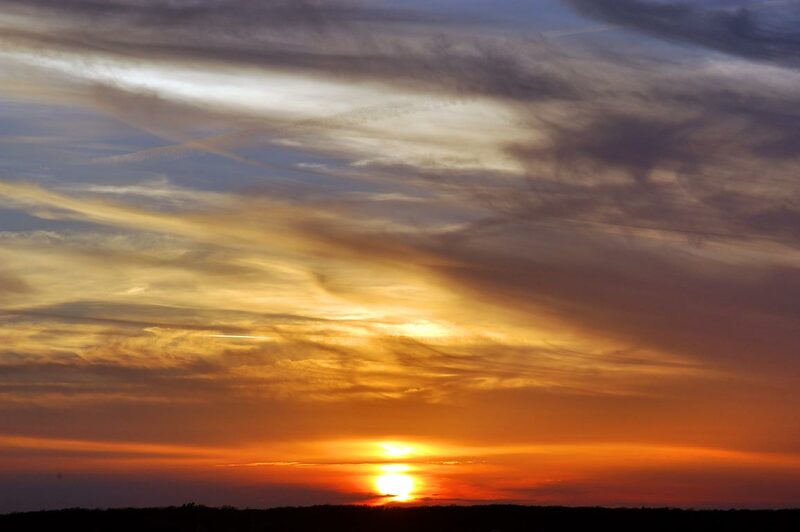 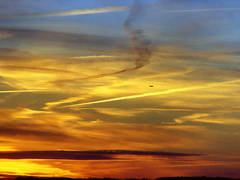 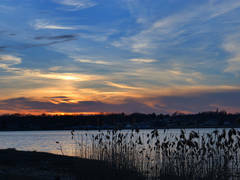 Sunset over Taunton River (at 7:33 p.m.) in northern Fall River. 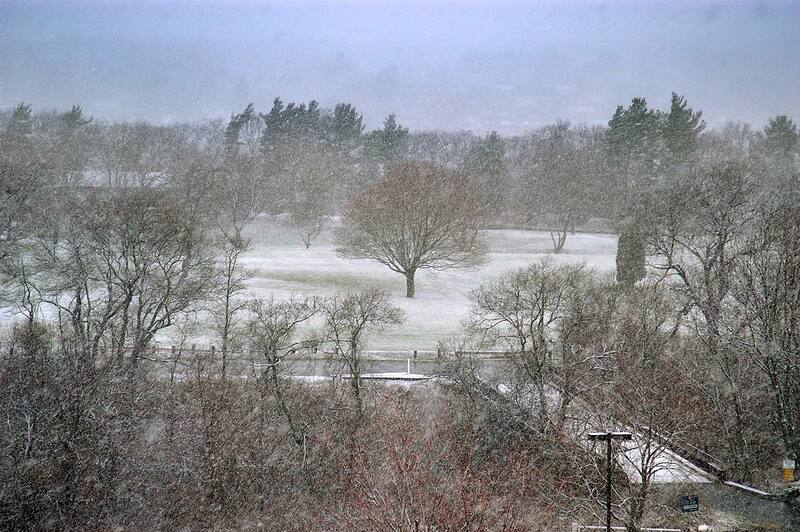 Massachusetts, April 25, 2003. 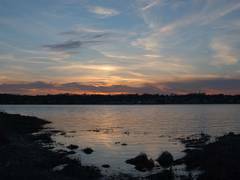 Sunset over Taunton River (at 7:26 p.m.) in northern Fall River. 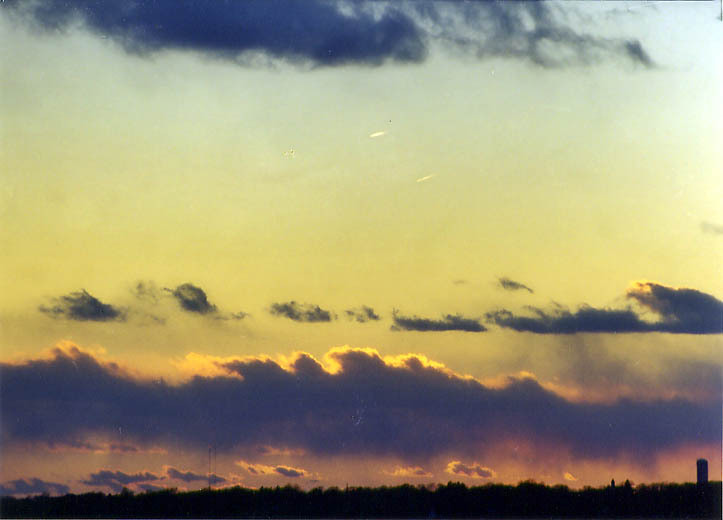 Massachusetts, April 25, 2003. 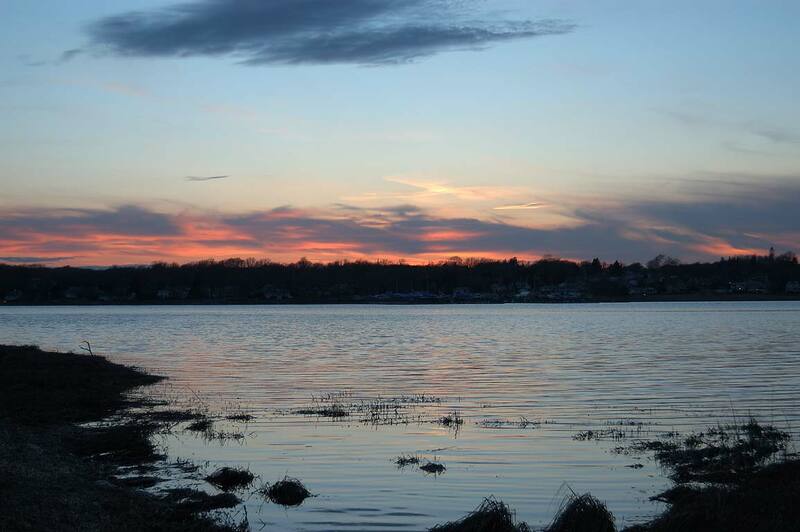 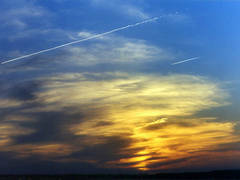 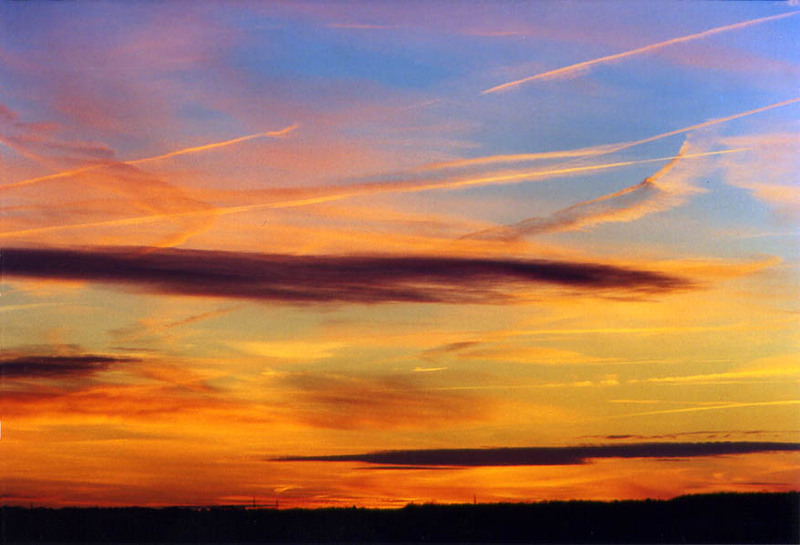 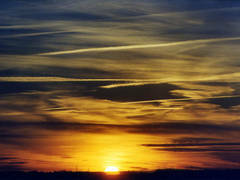 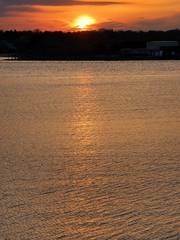 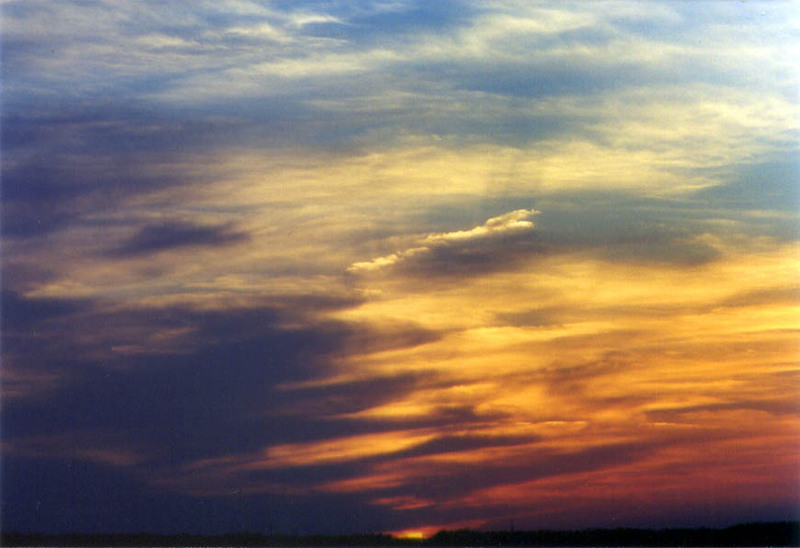 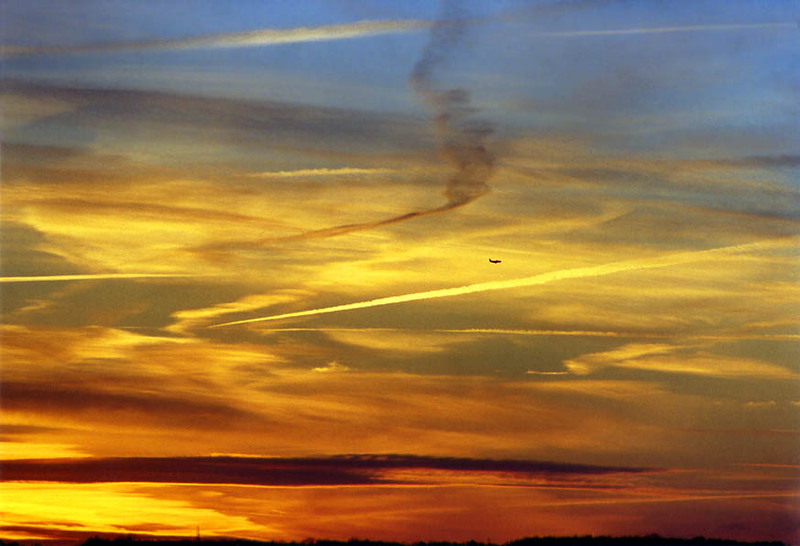 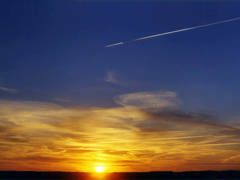 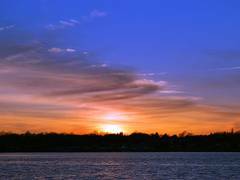 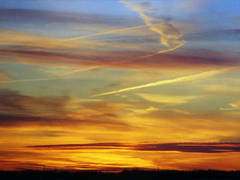 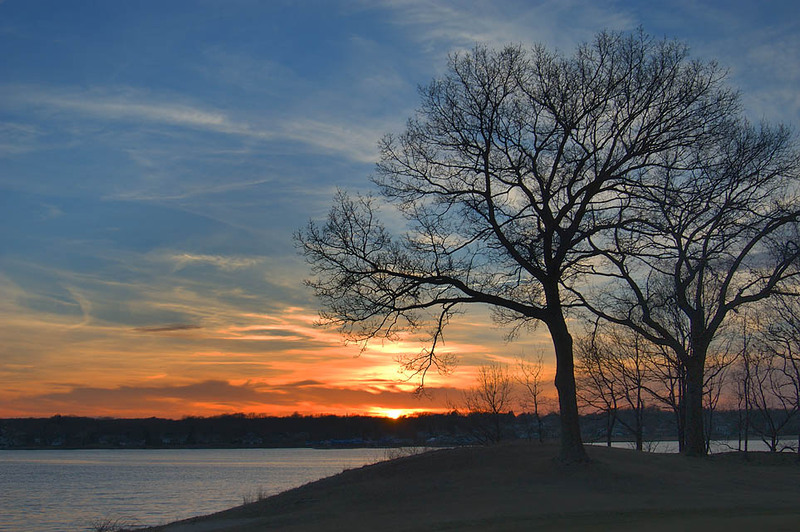 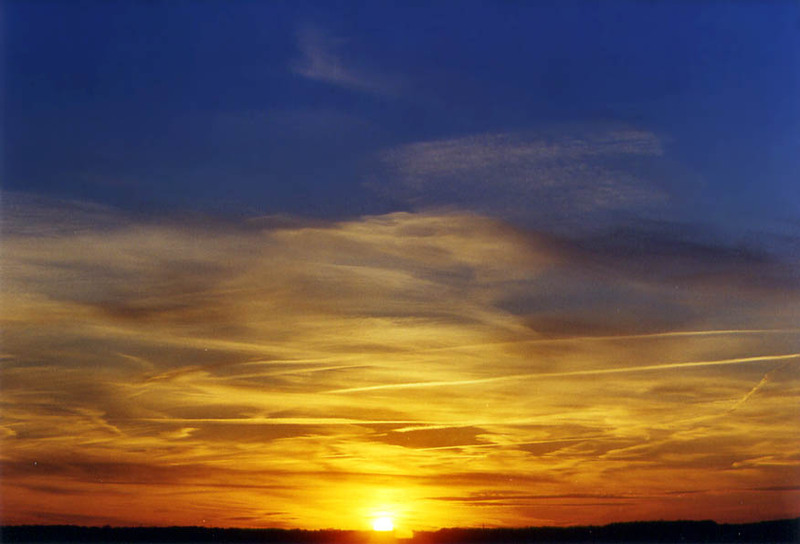 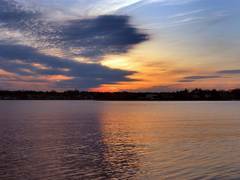 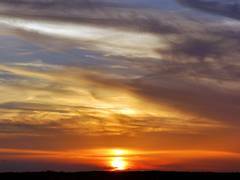 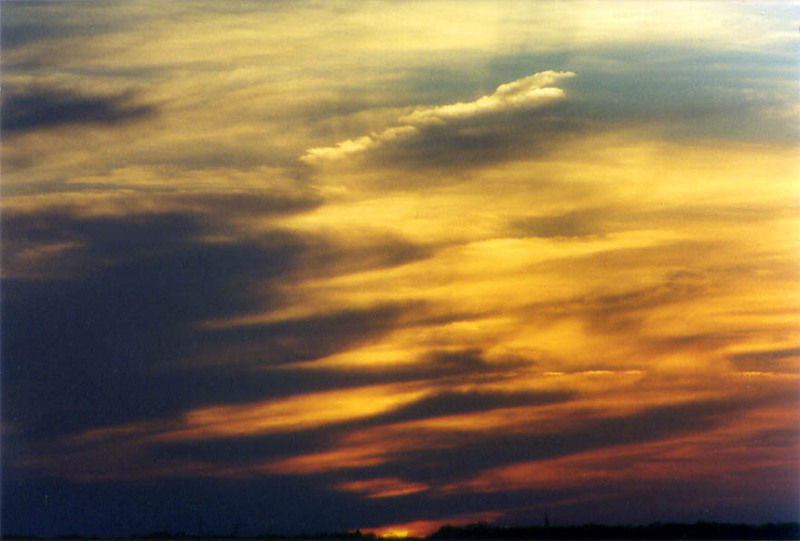 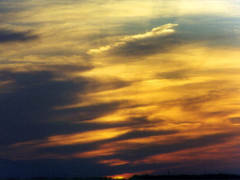 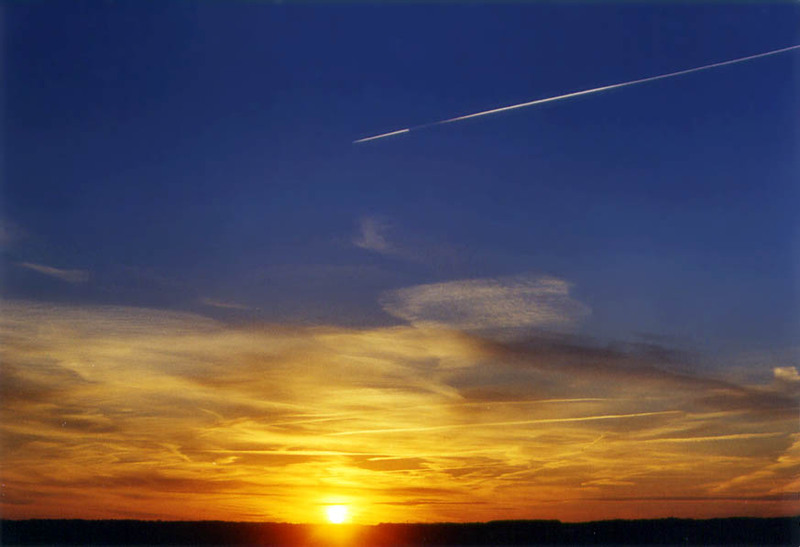 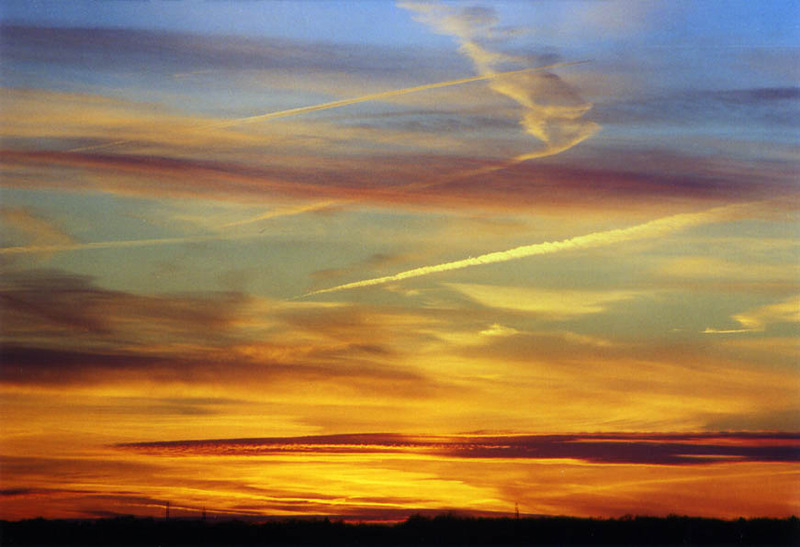 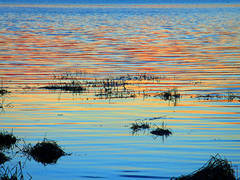 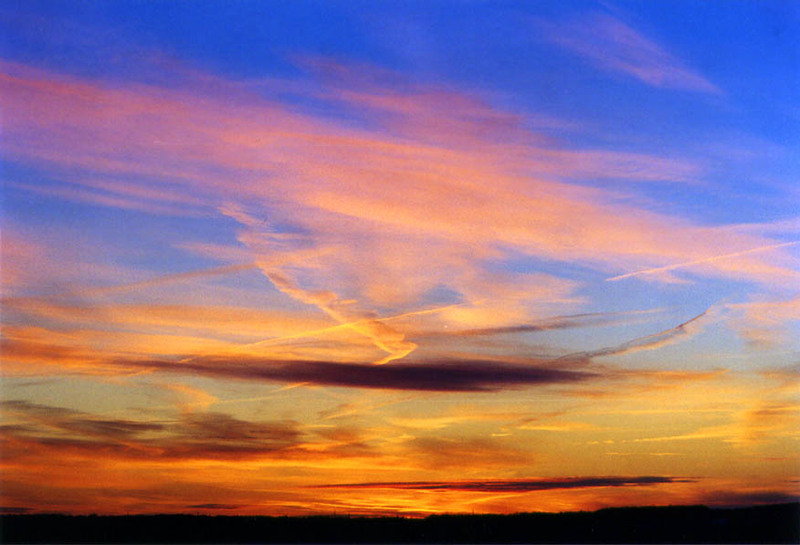 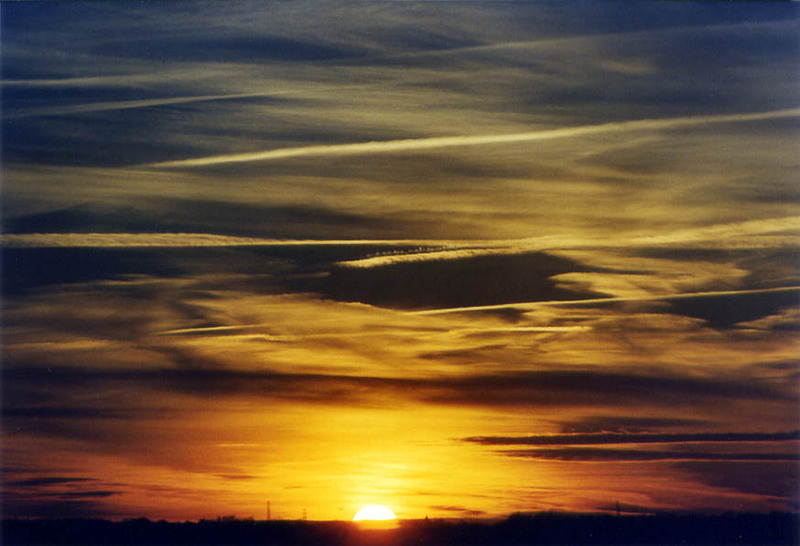 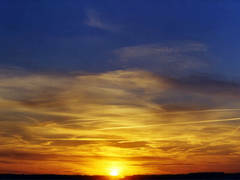 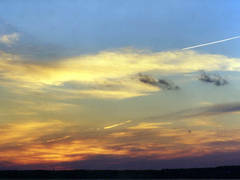 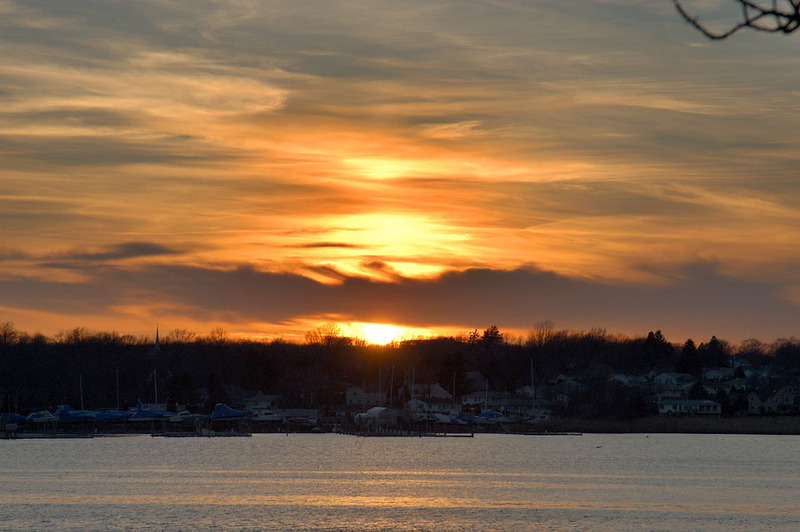 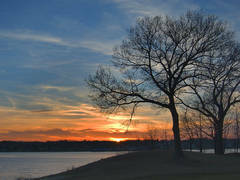 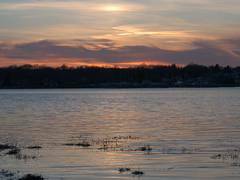 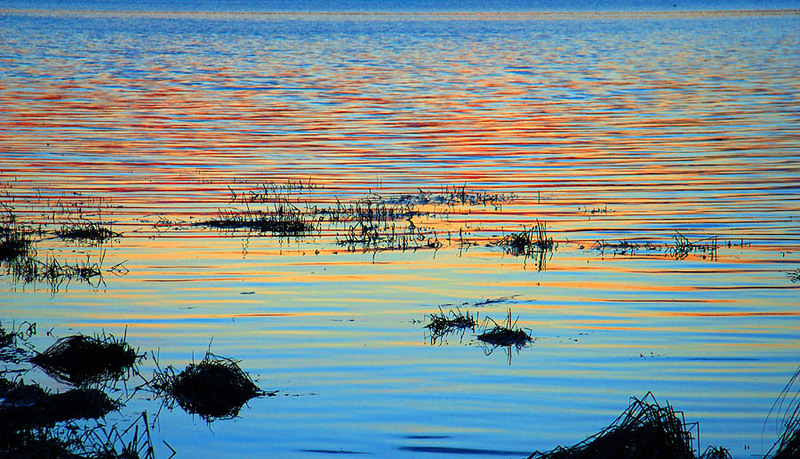 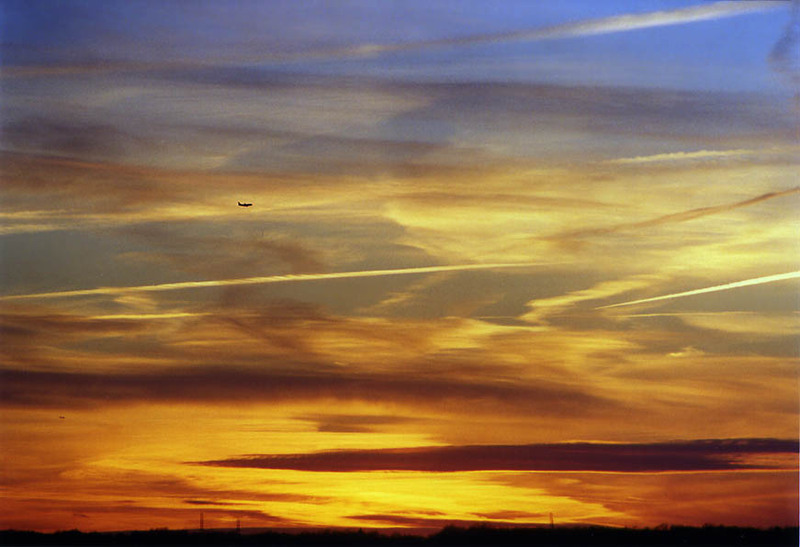 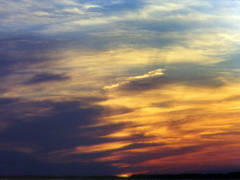 Sunset over Taunton River in northern Fall River, Massachusetts, April 6, 2003. 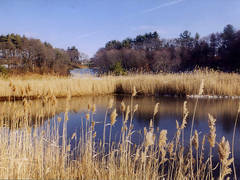 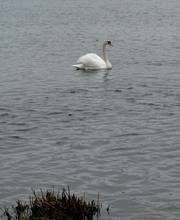 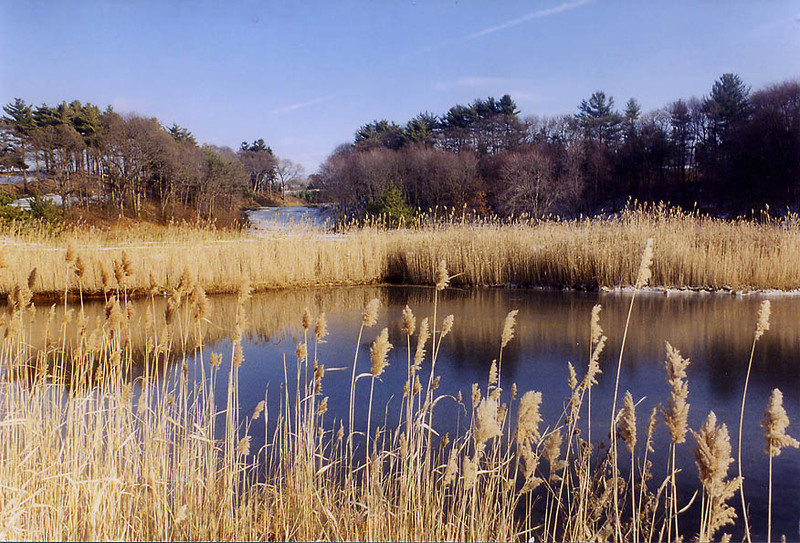 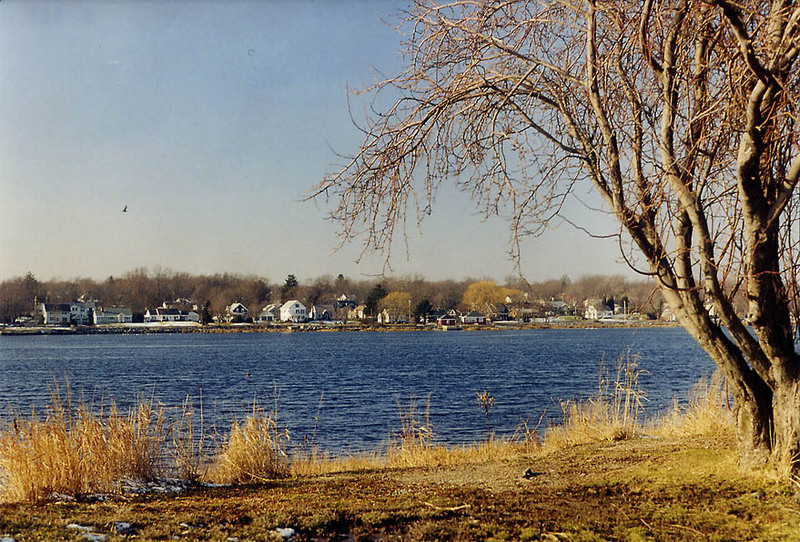 Taunton River in northern Fall River, Massachusetts, April 5, 2003. 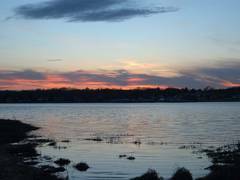 Sunset over Taunton River from an apartment in northern Fall River. 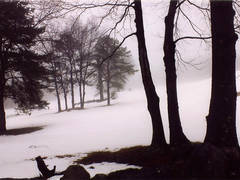 Massachusetts, January 18, 2003. 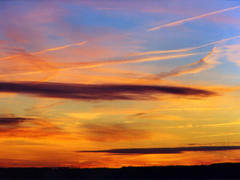 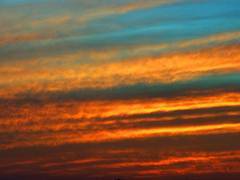 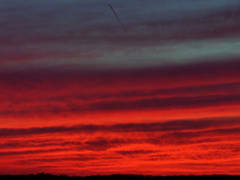 Sunset over Taunton River (at 7:25 p.m.) from an apartment in northern Fall River. 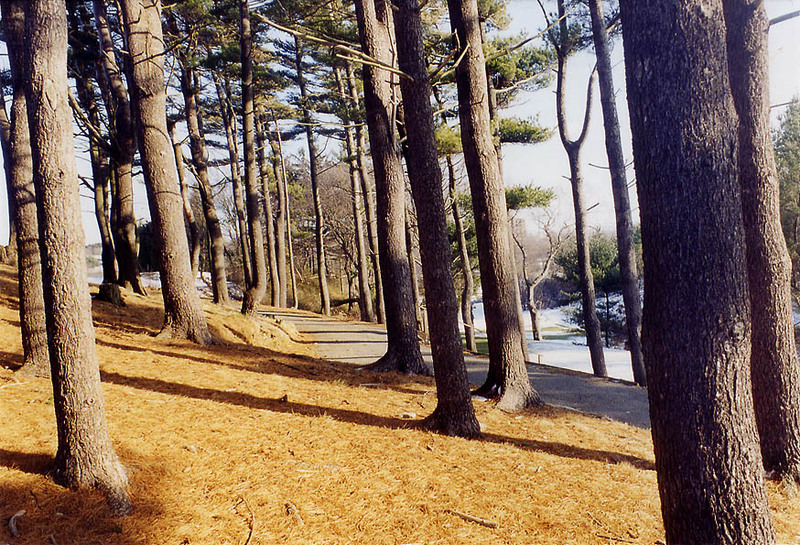 Massachusetts, April 20, 2003.